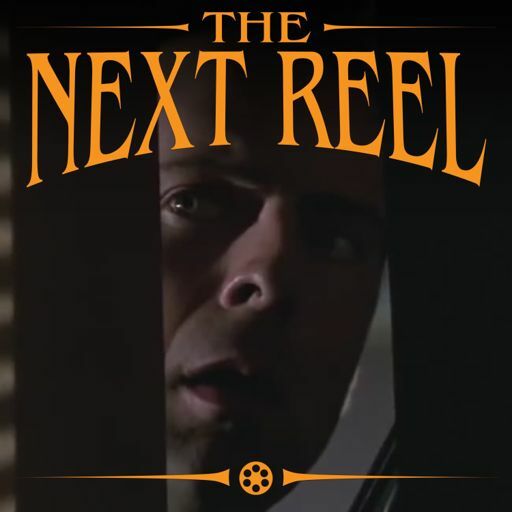 "Blood Simple," released in film festivals in 1984 and theatrically in 1985, found as many detractors as it did fans initially, but no one can argue that it was all that the filmmaking duo of Joel and Ethan Coen needed to break onto the scene as fresh, quirky and sometimes violent voices in the cinema world. 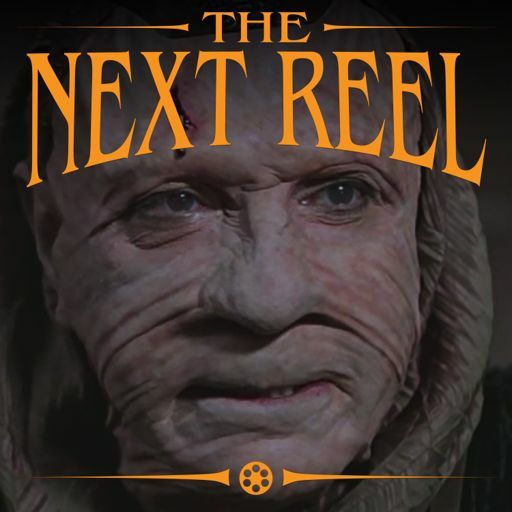 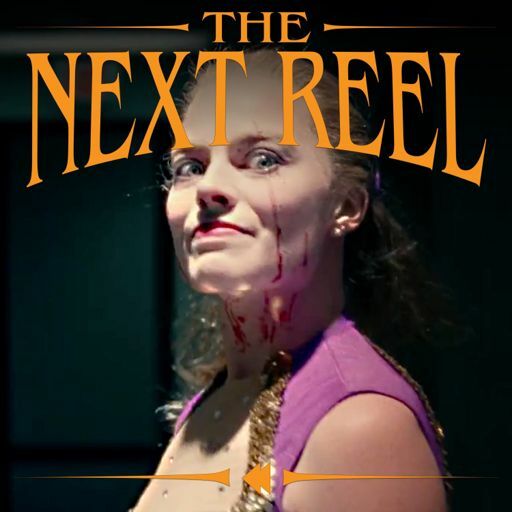 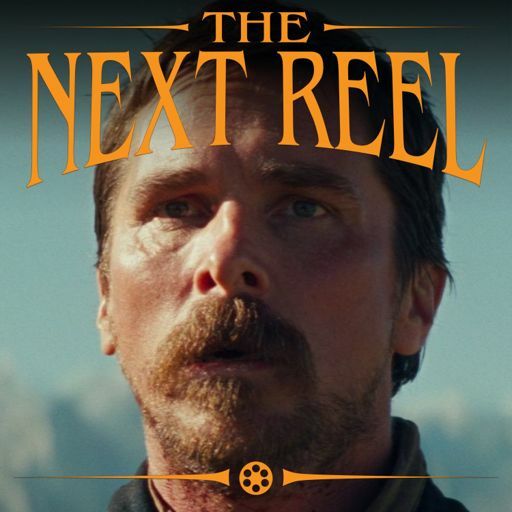 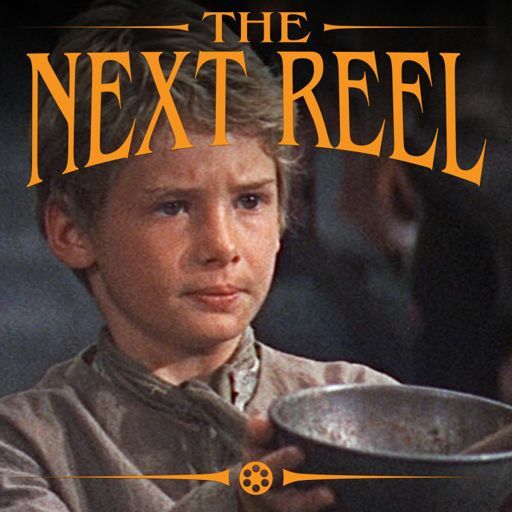 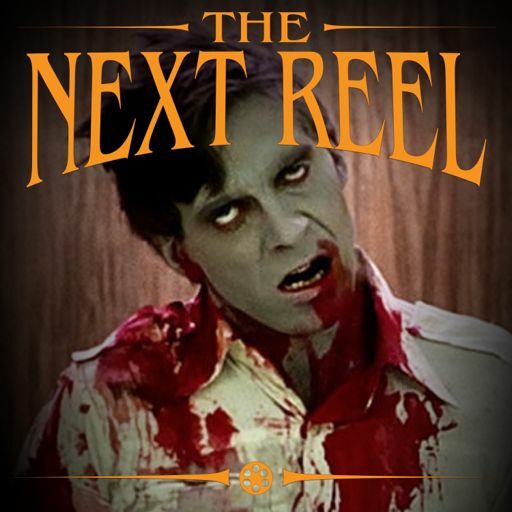 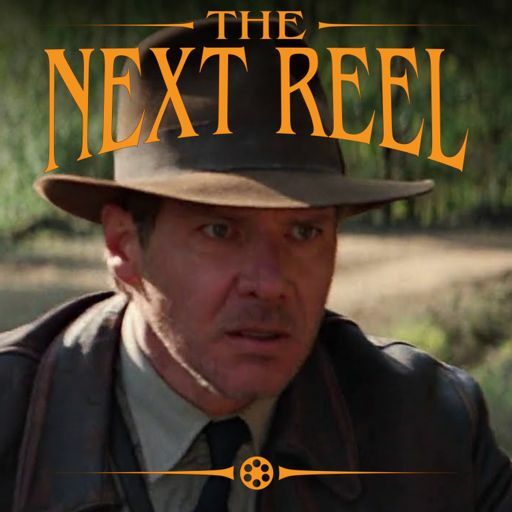 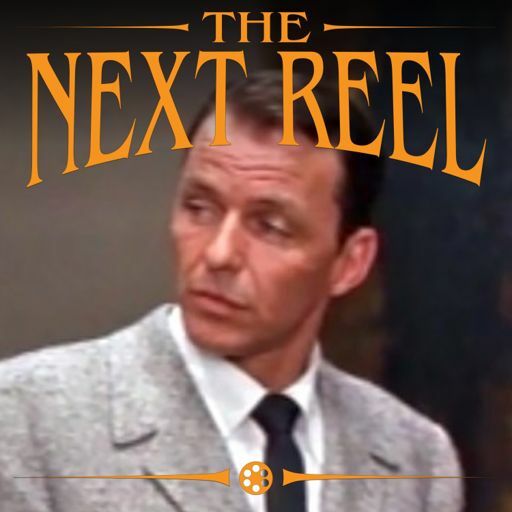 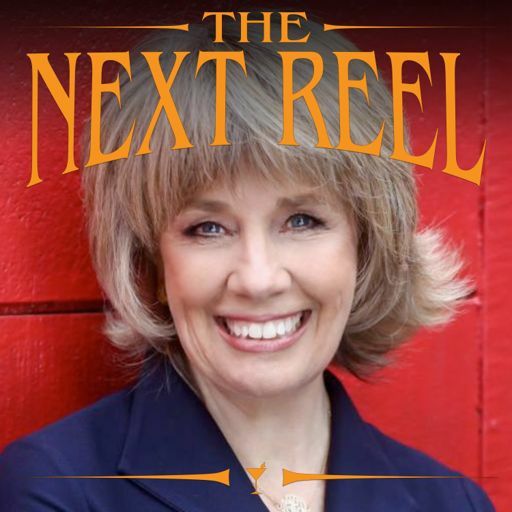 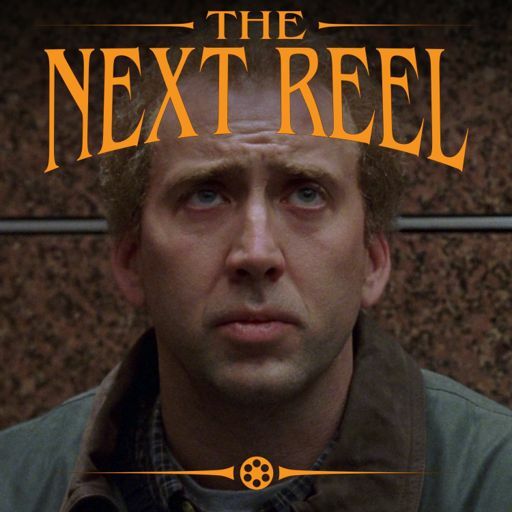 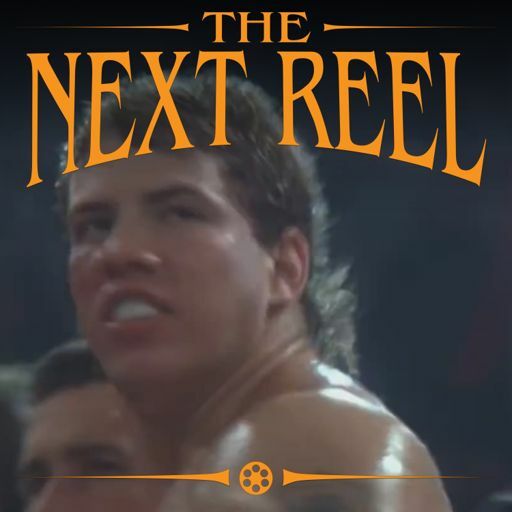 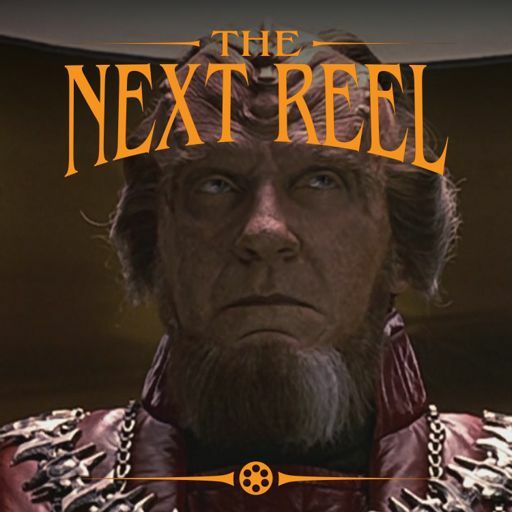 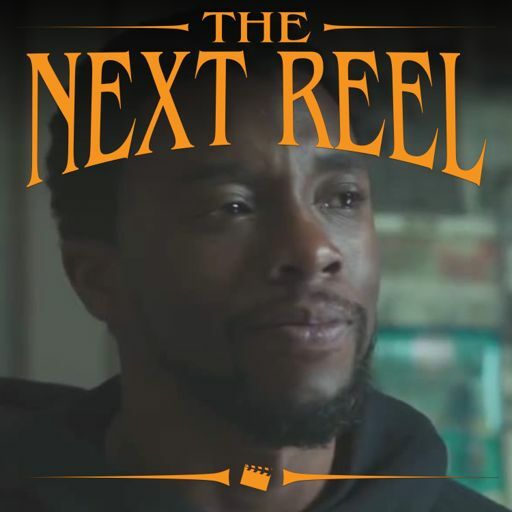 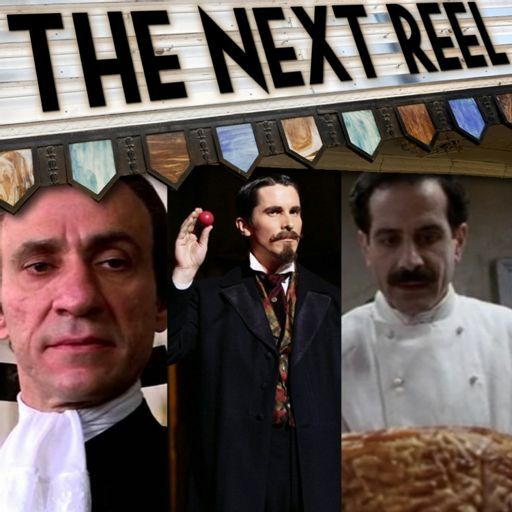 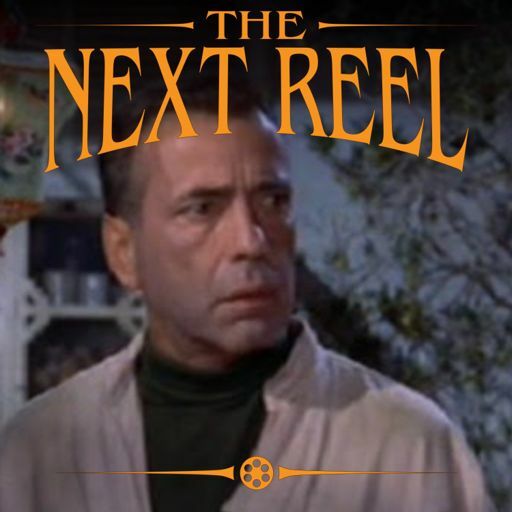 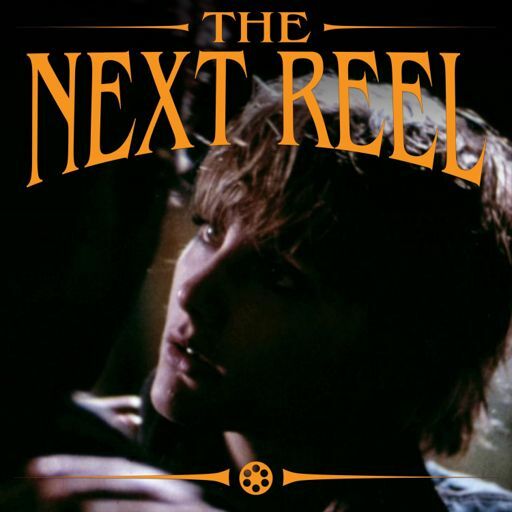 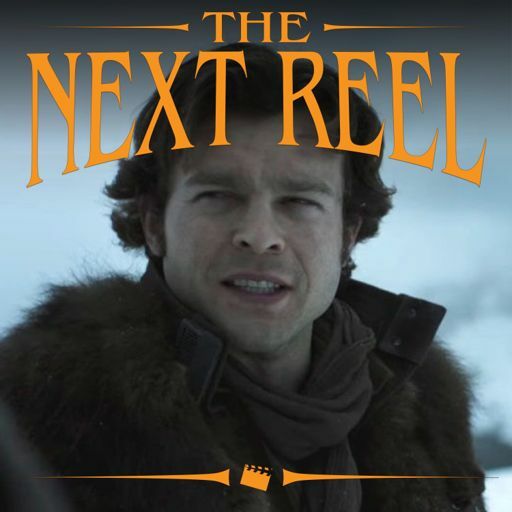 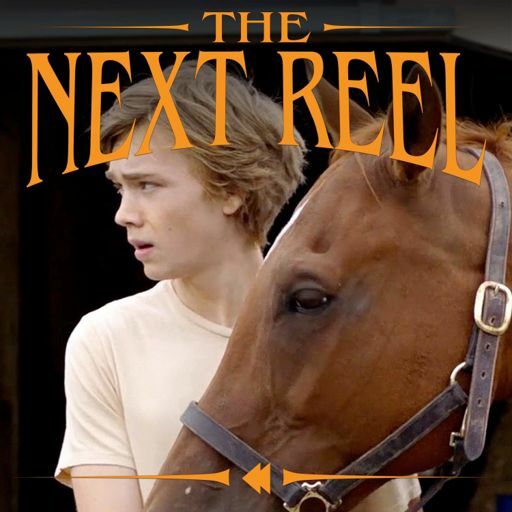 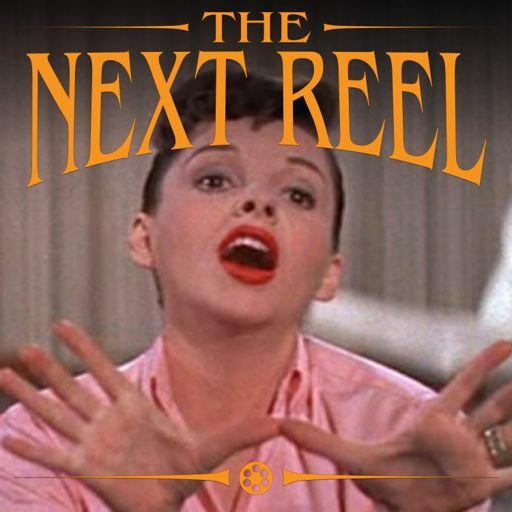 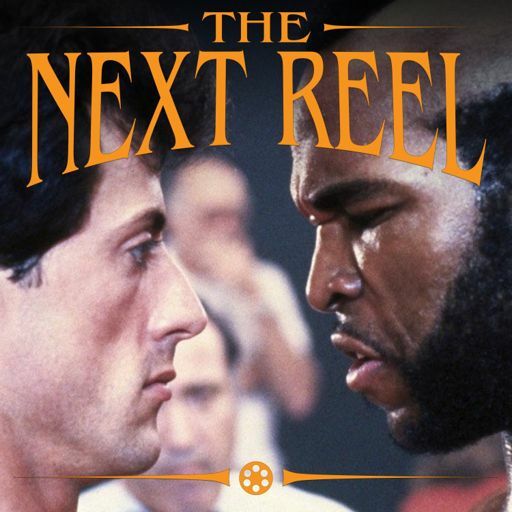 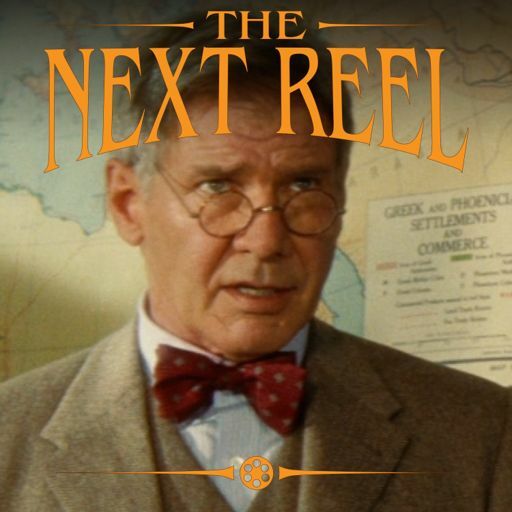 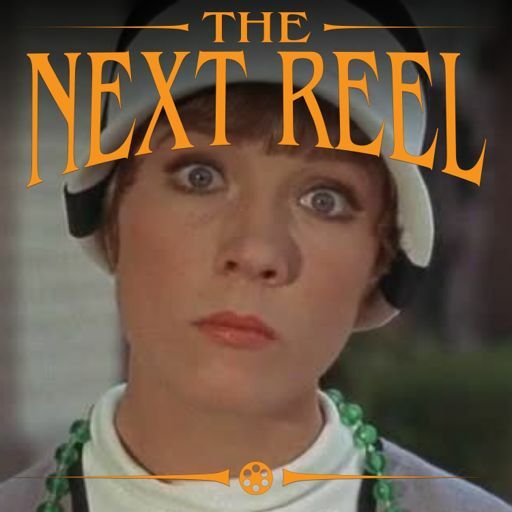 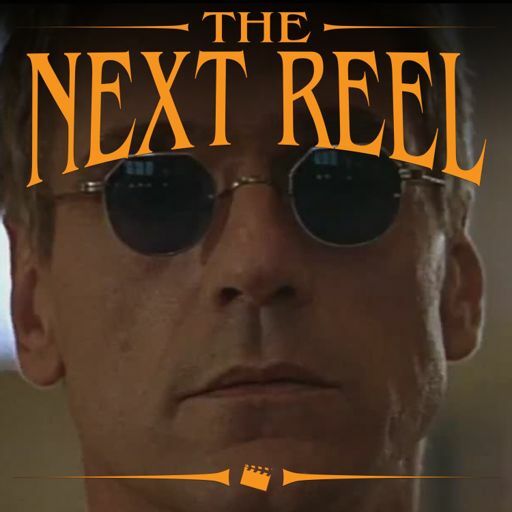 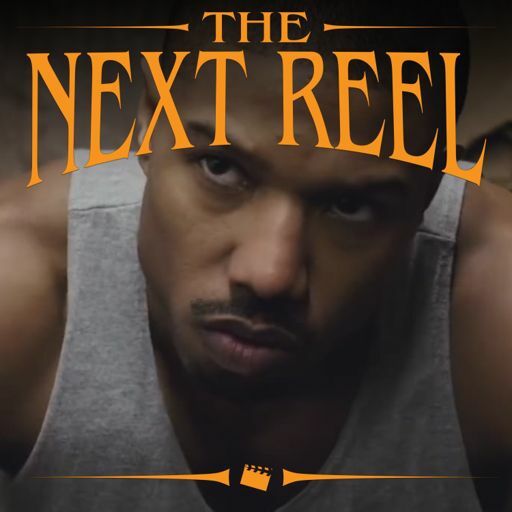 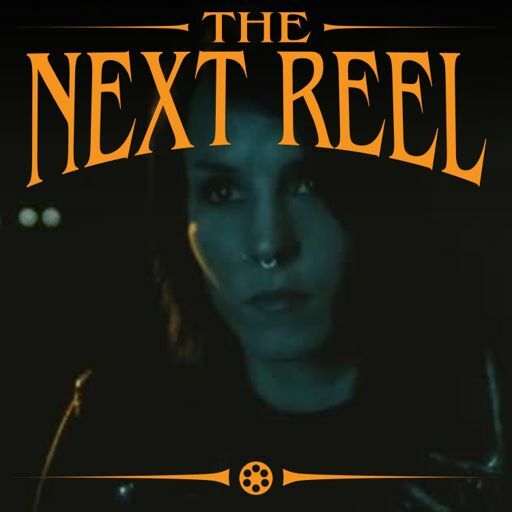 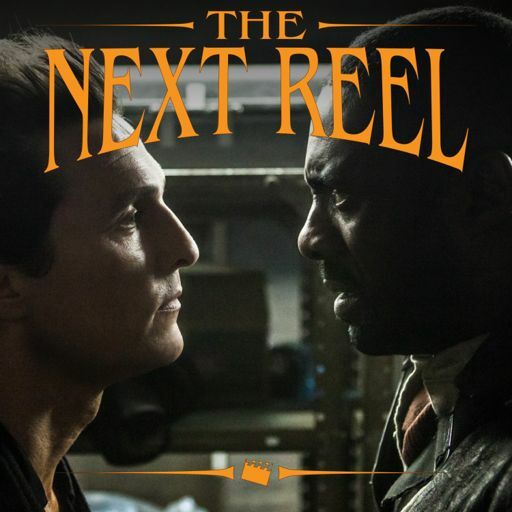 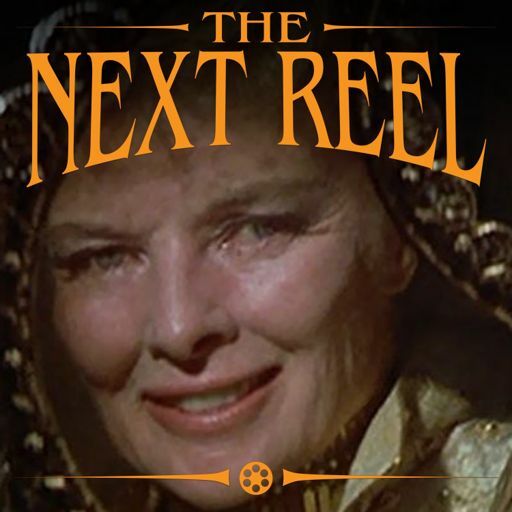 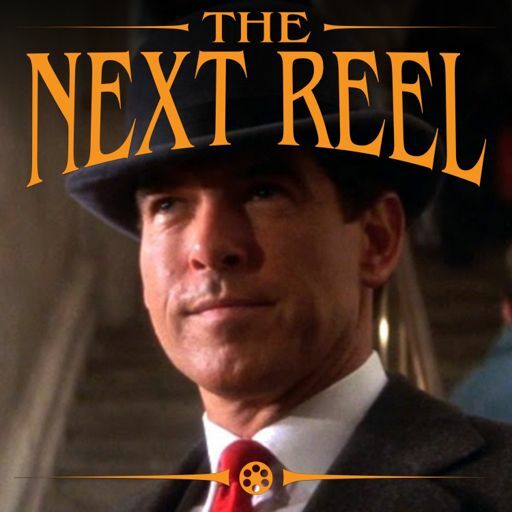 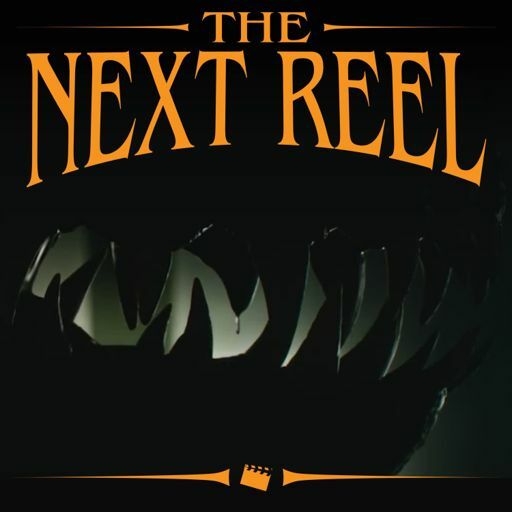 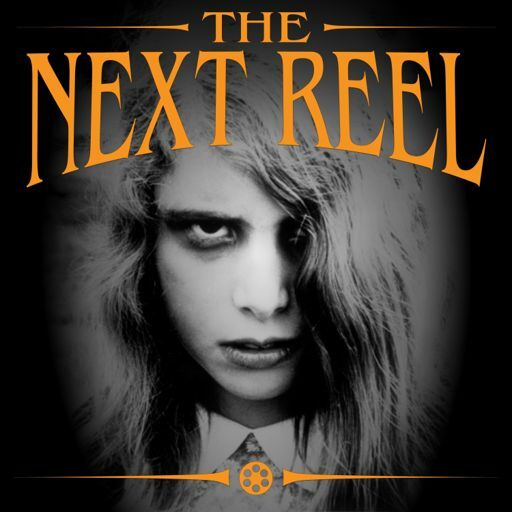 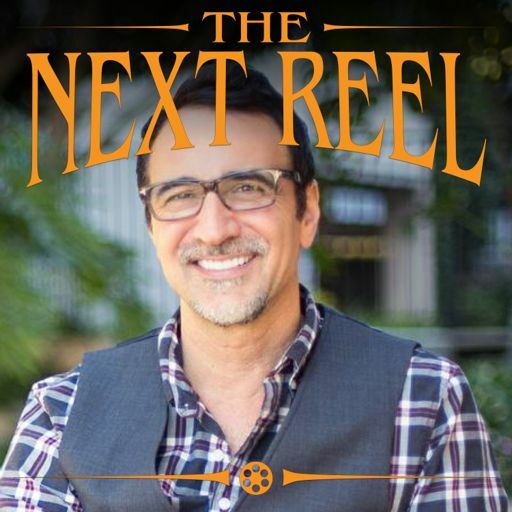 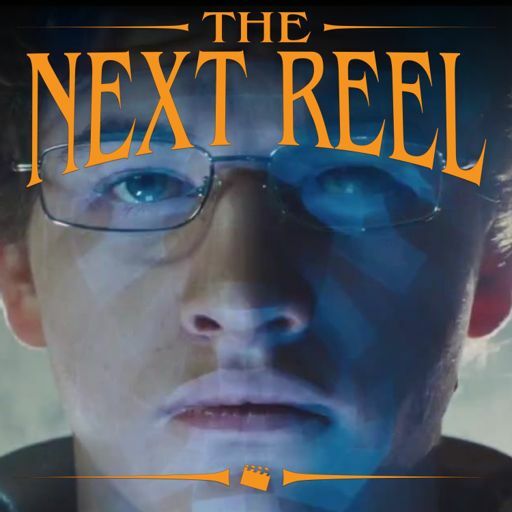 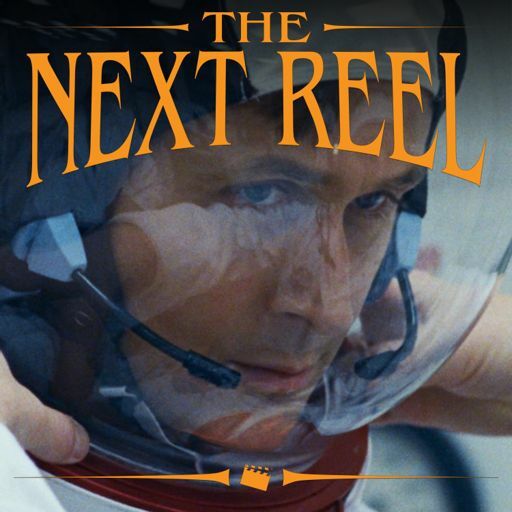 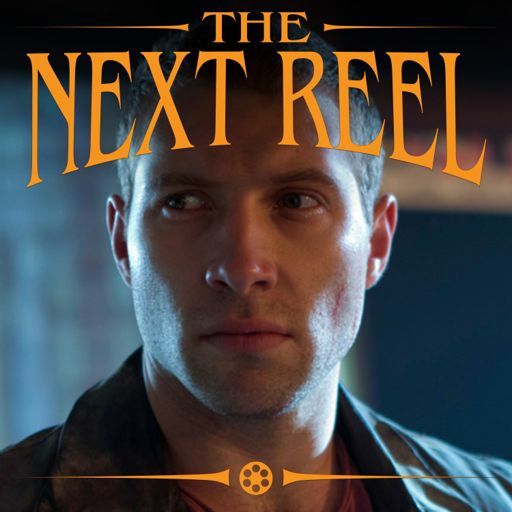 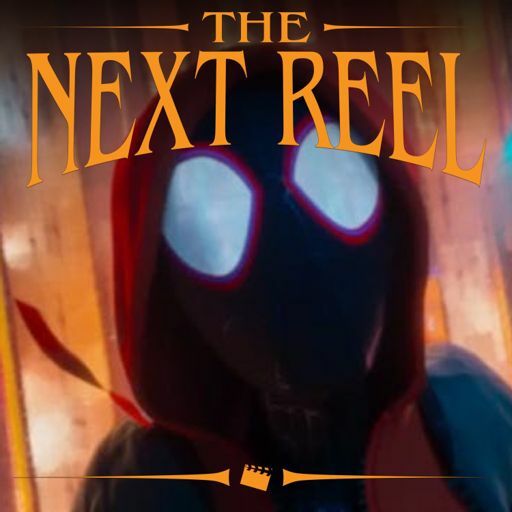 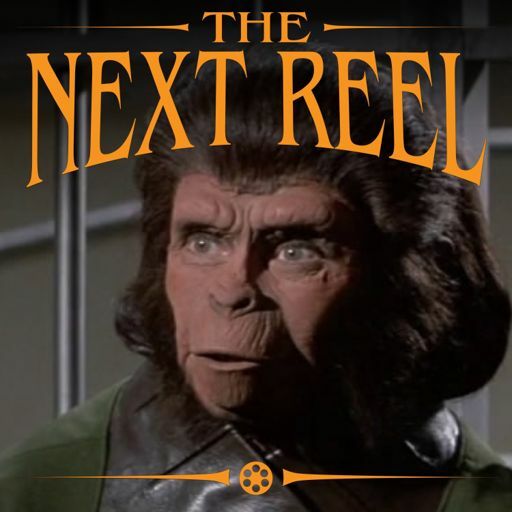 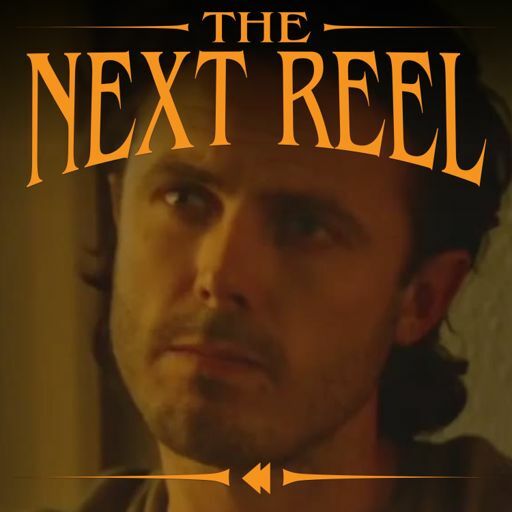 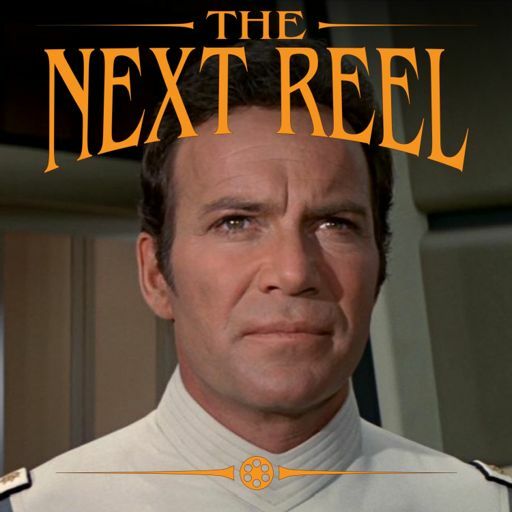 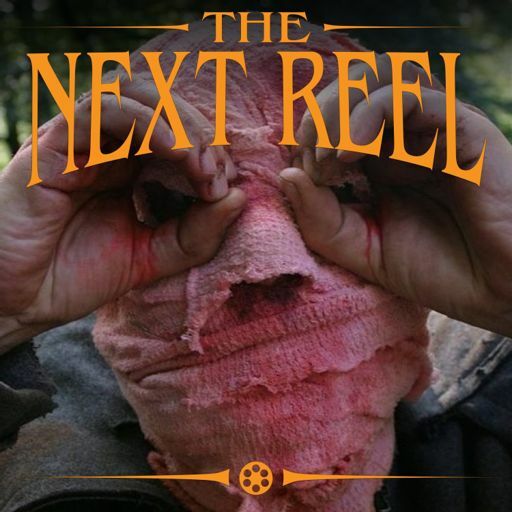 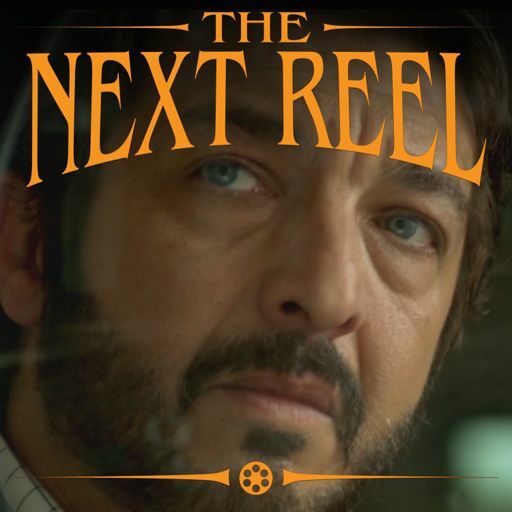 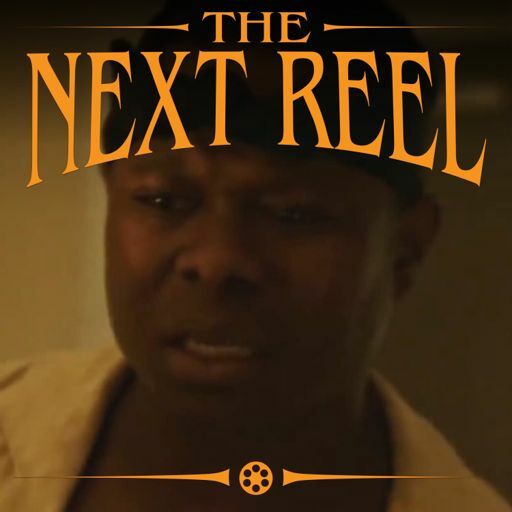 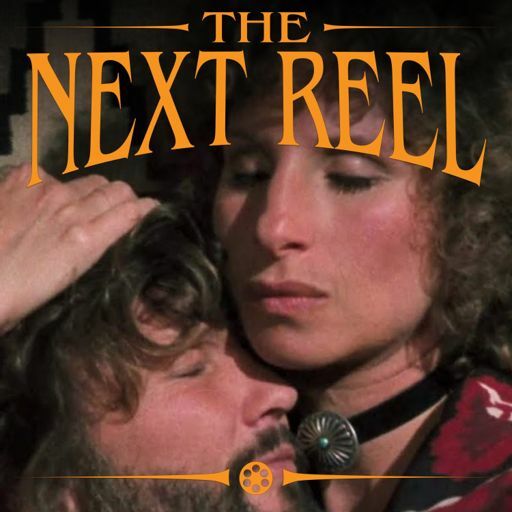 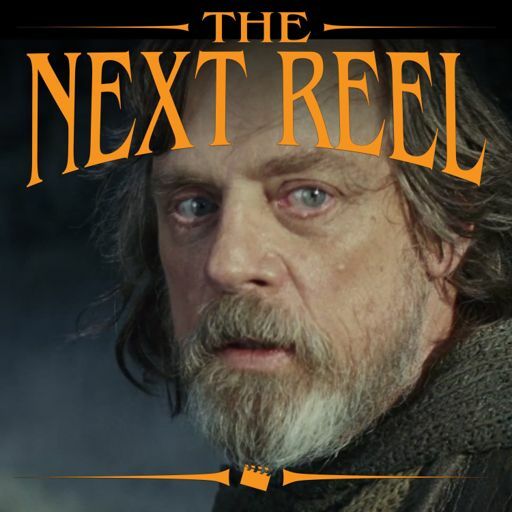 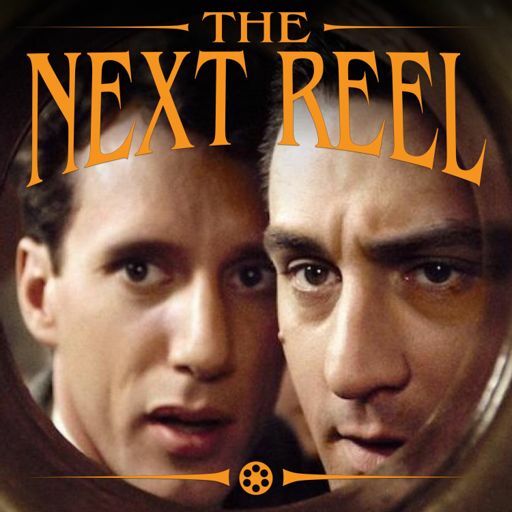 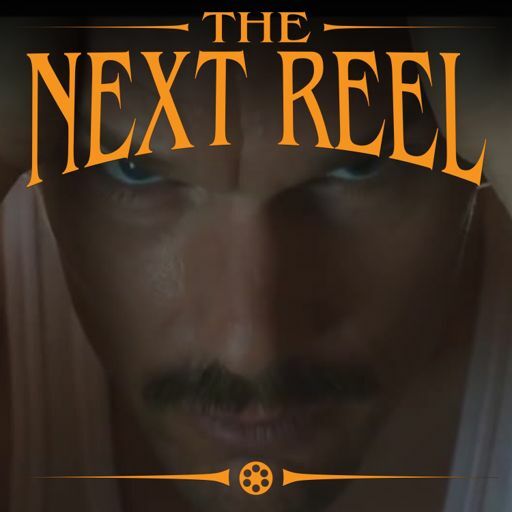 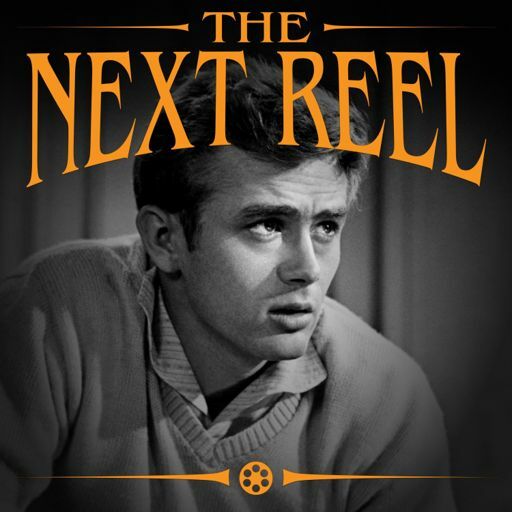 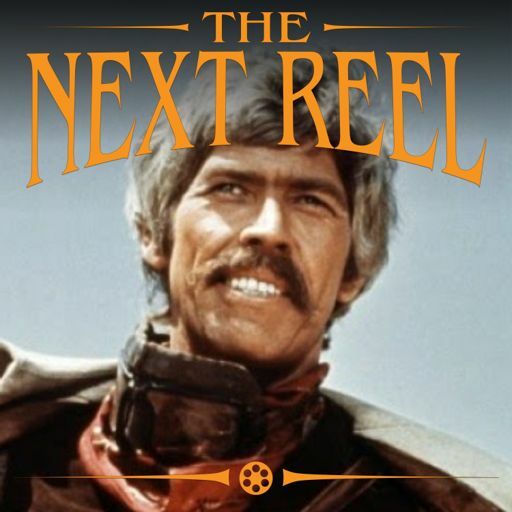 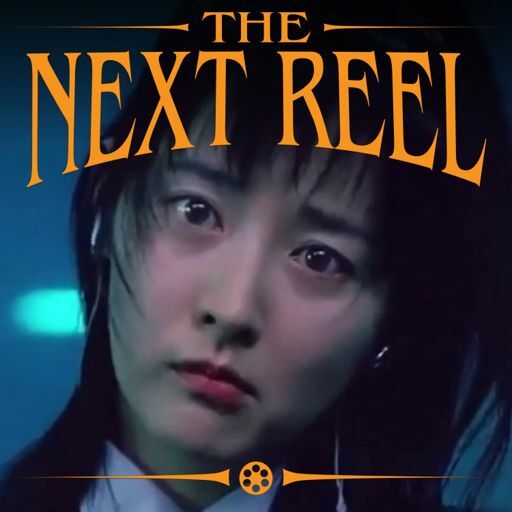 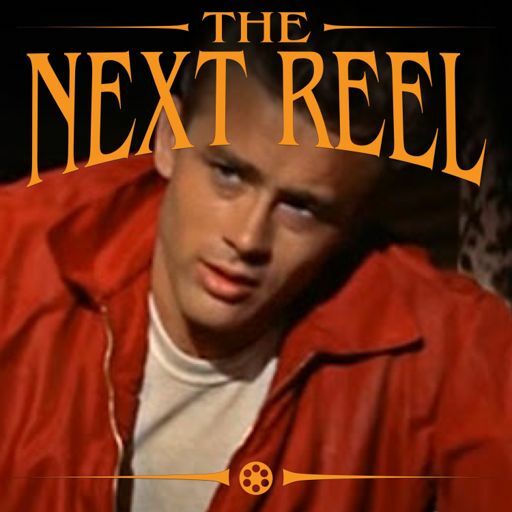 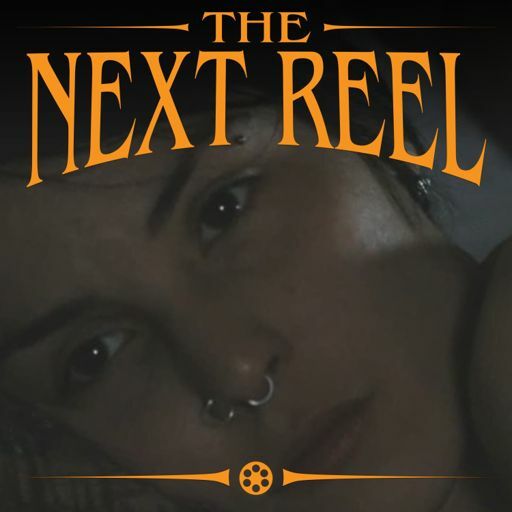 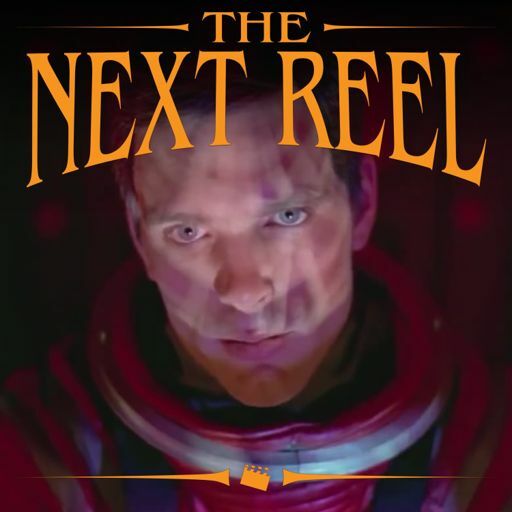 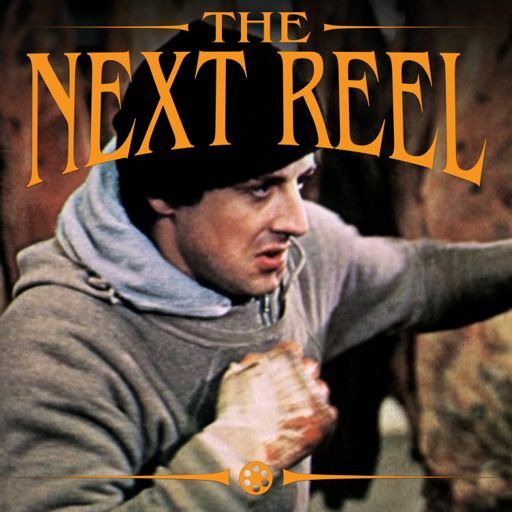 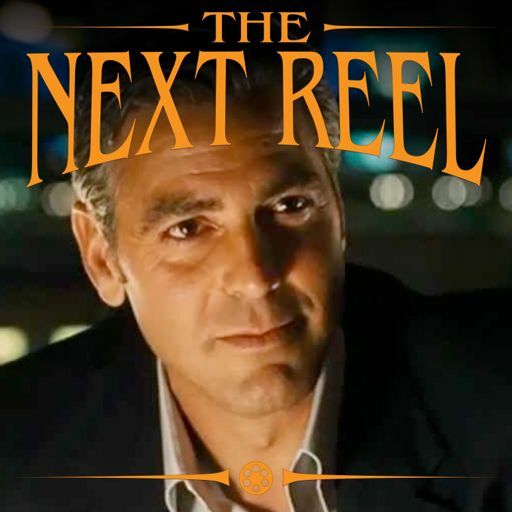 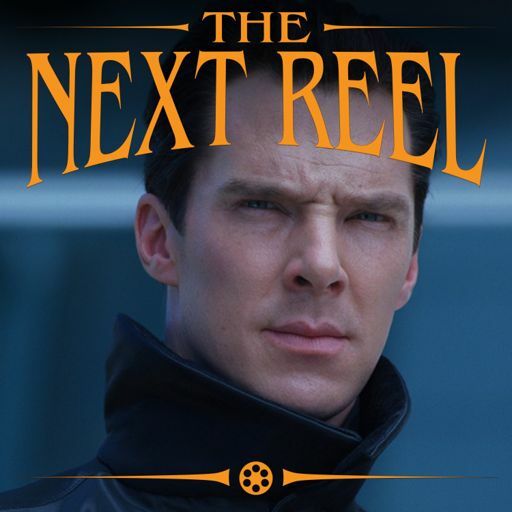 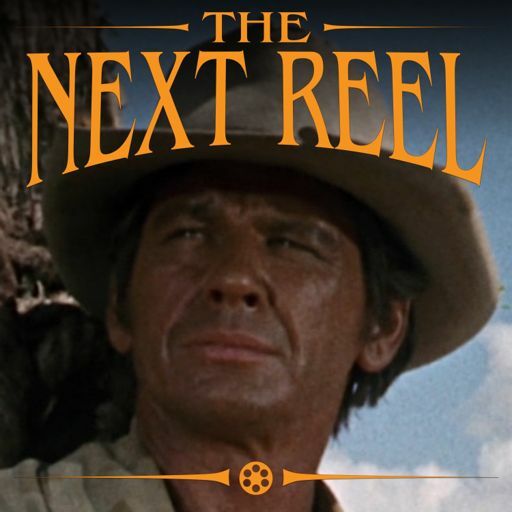 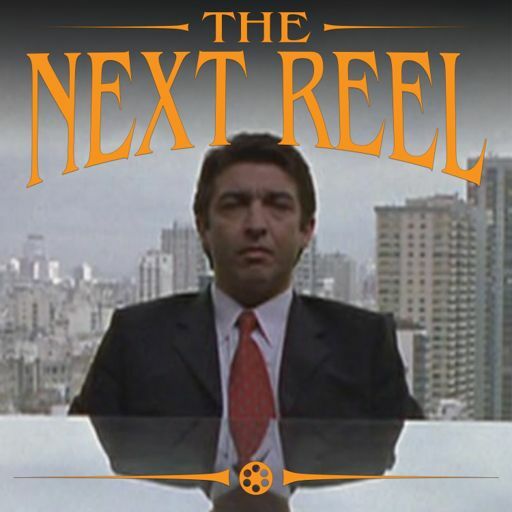 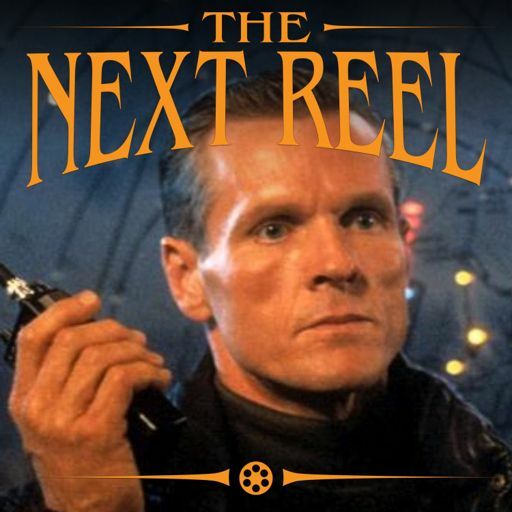 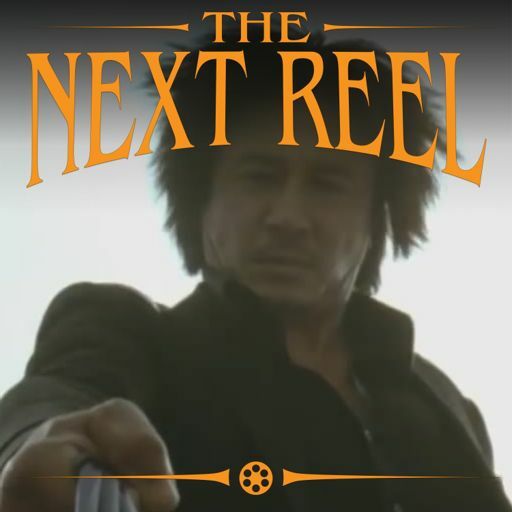 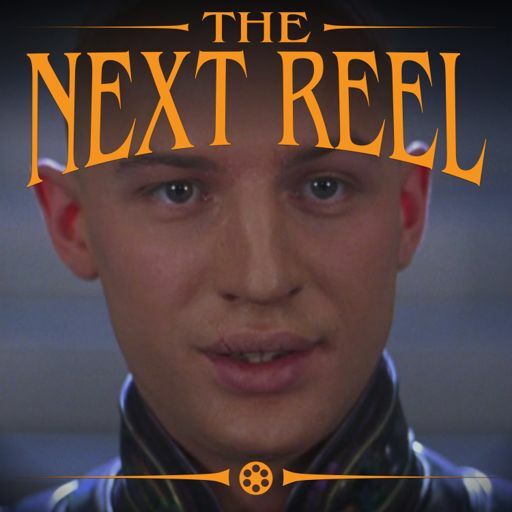 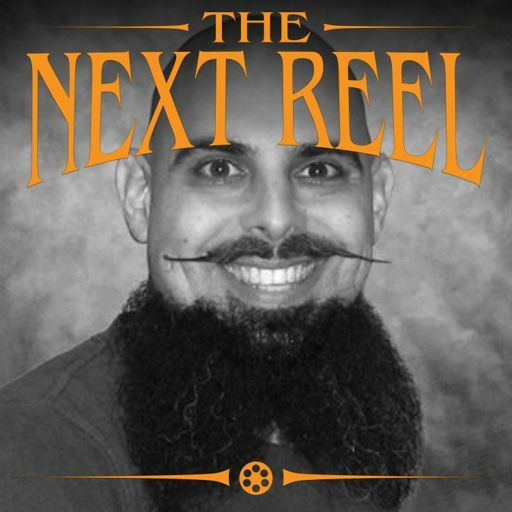 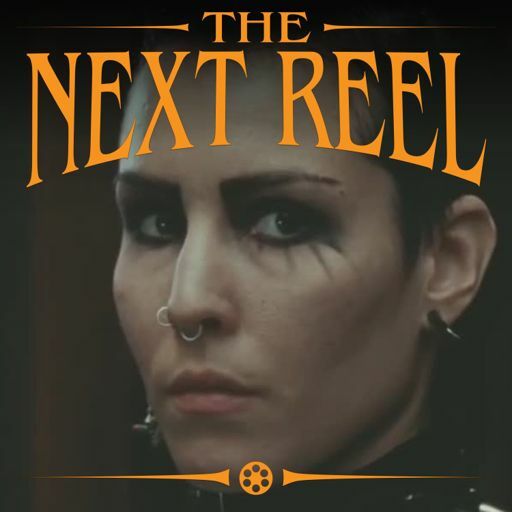 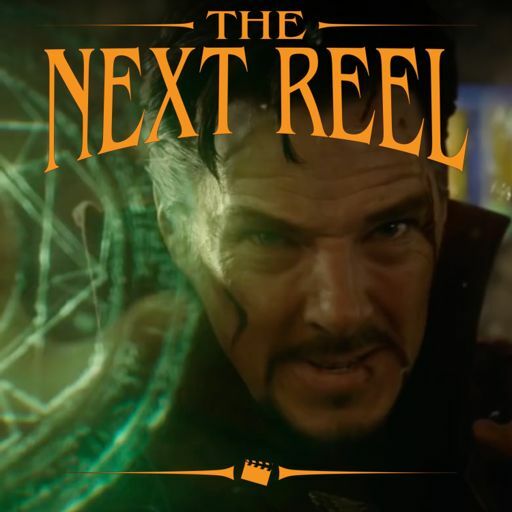 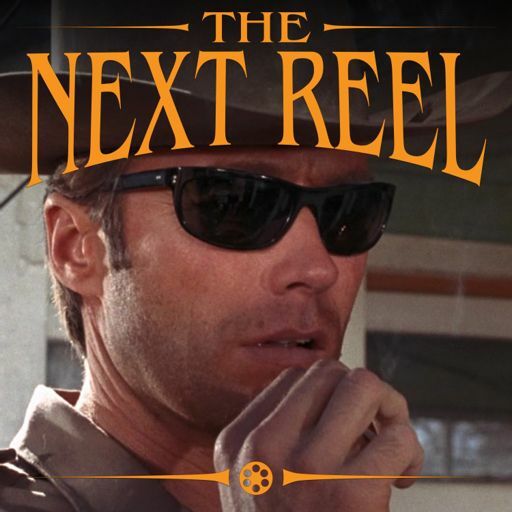 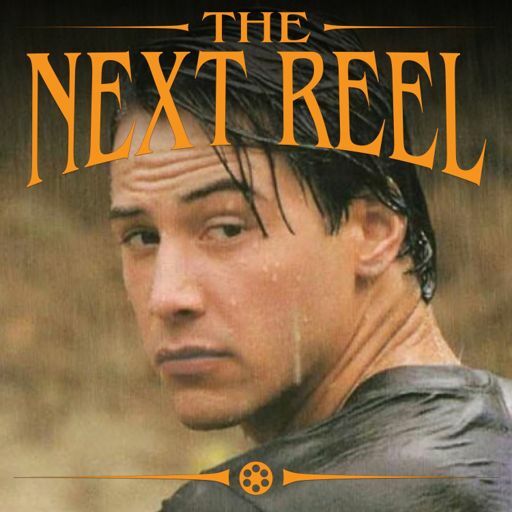 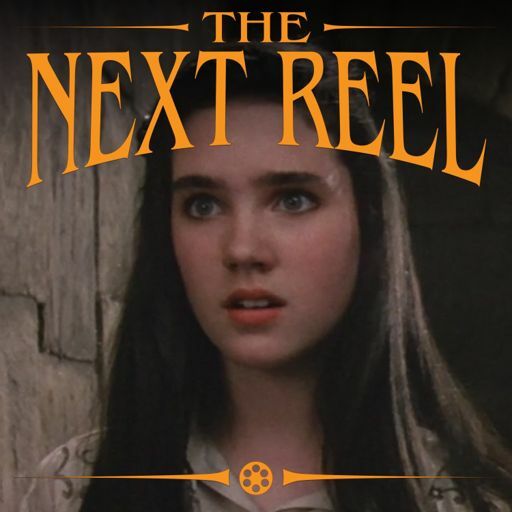 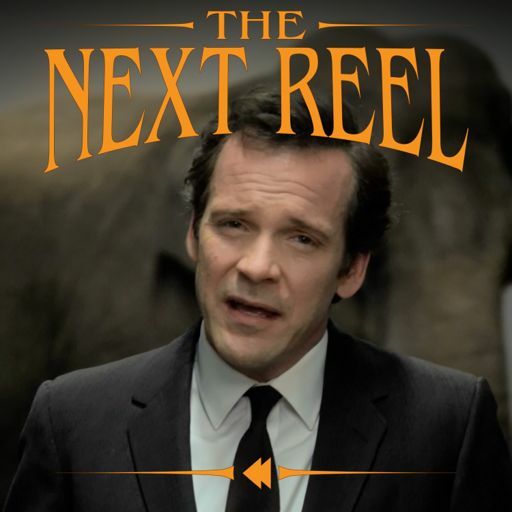 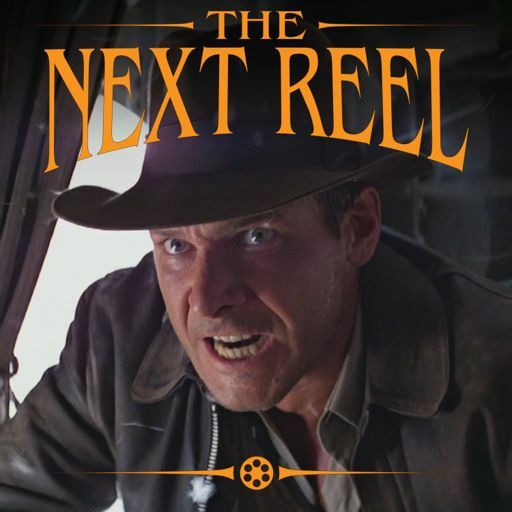 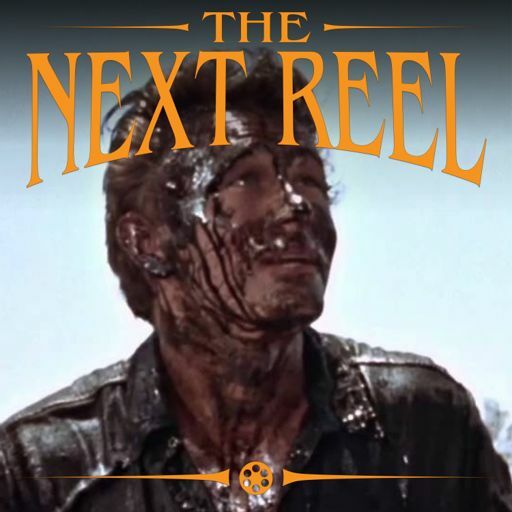 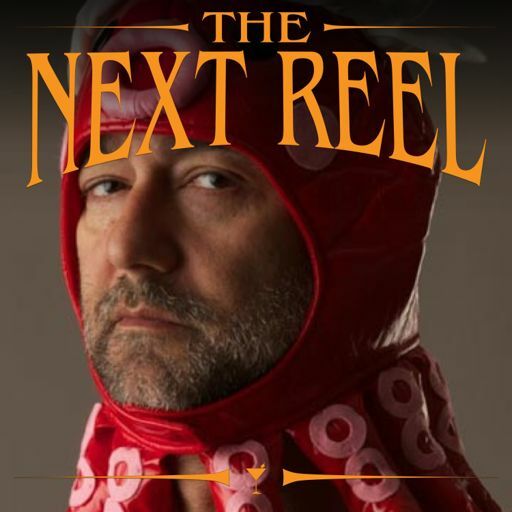 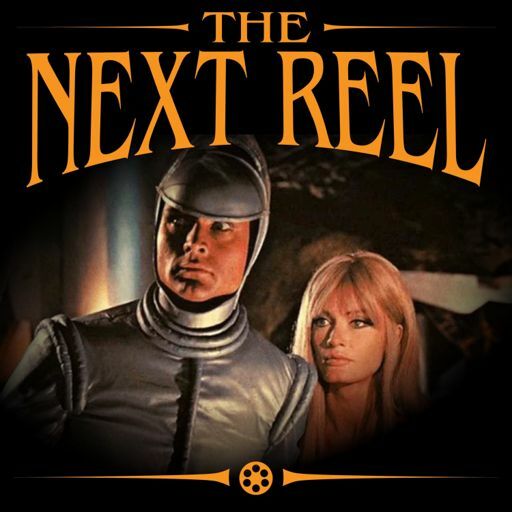 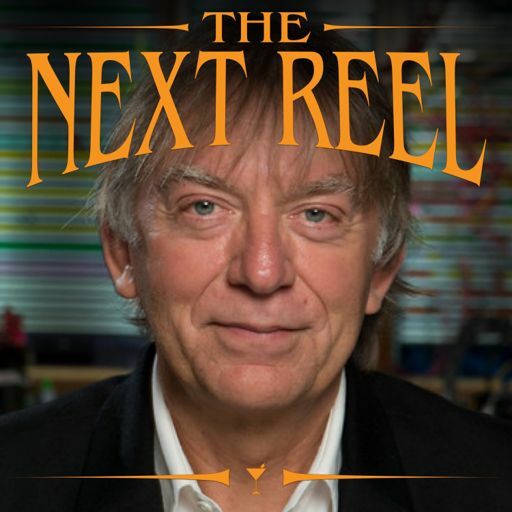 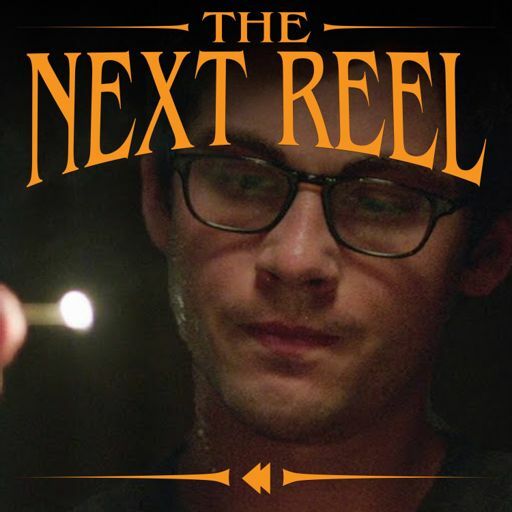 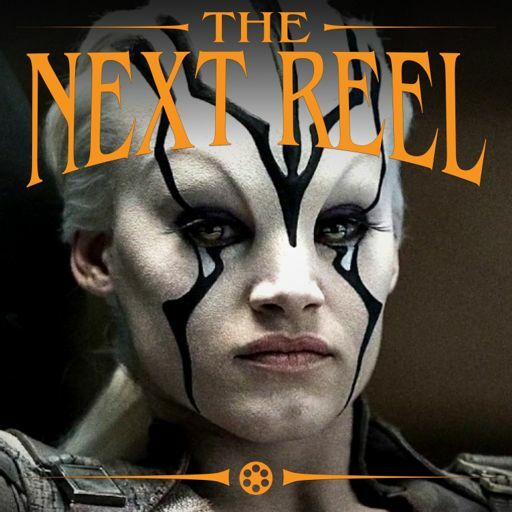 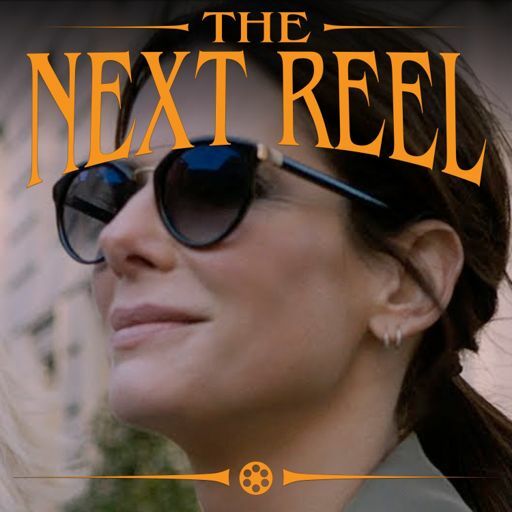 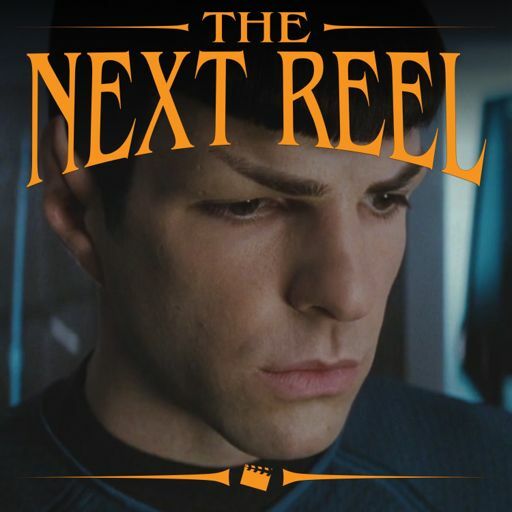 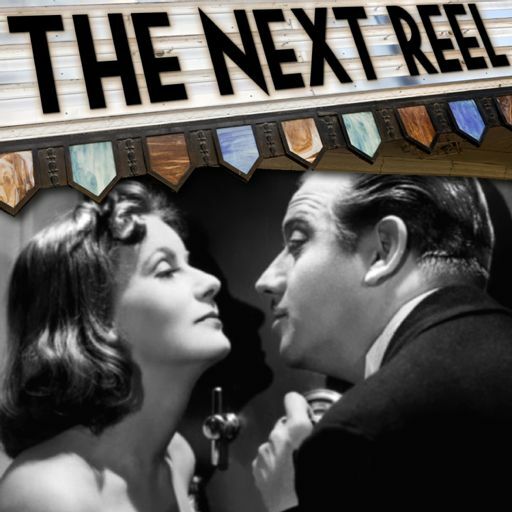 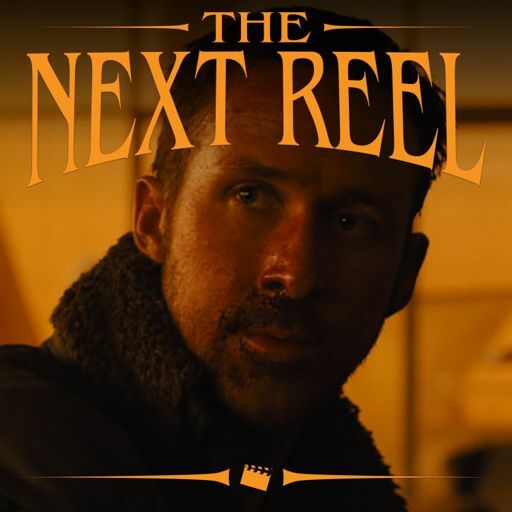 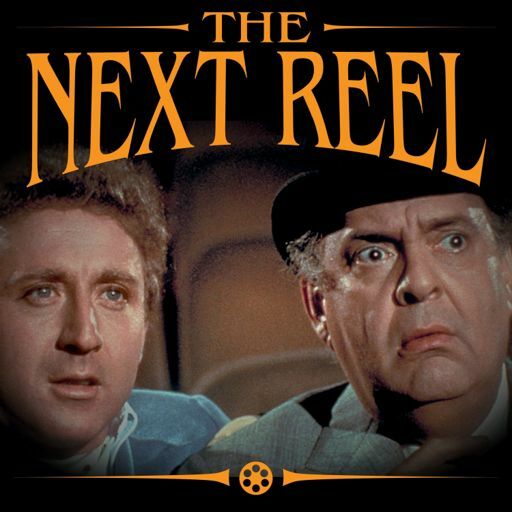 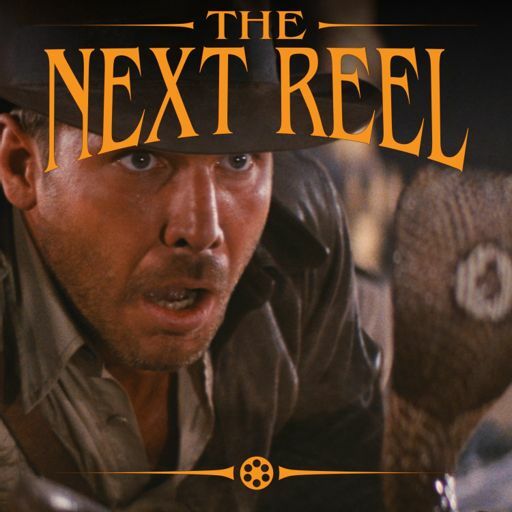 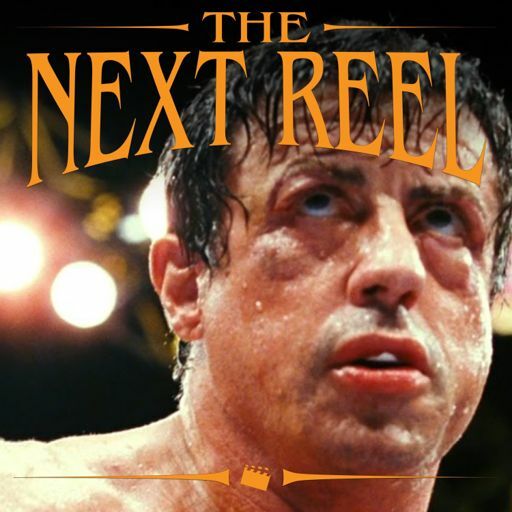 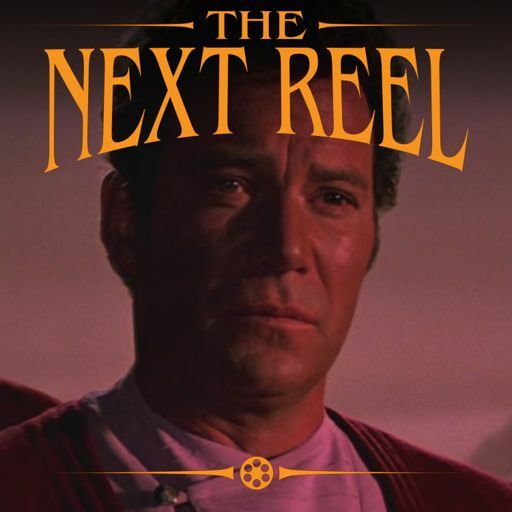 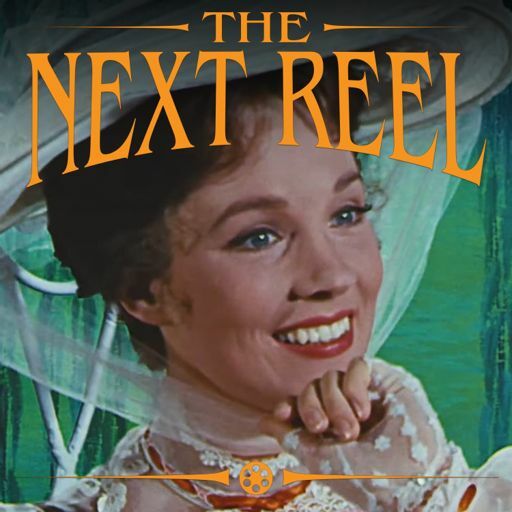 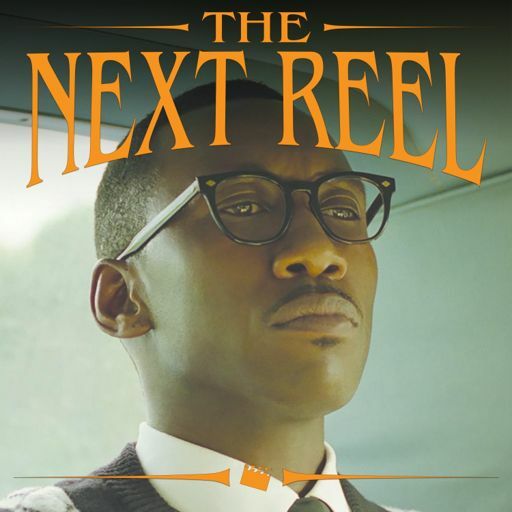 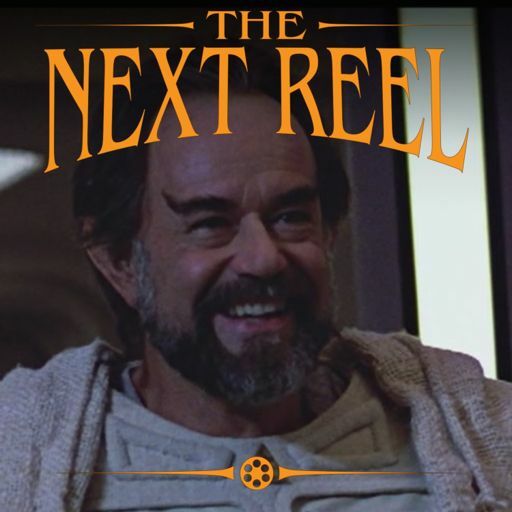 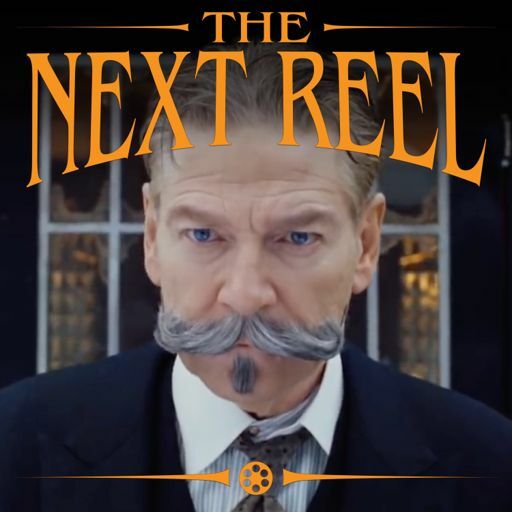 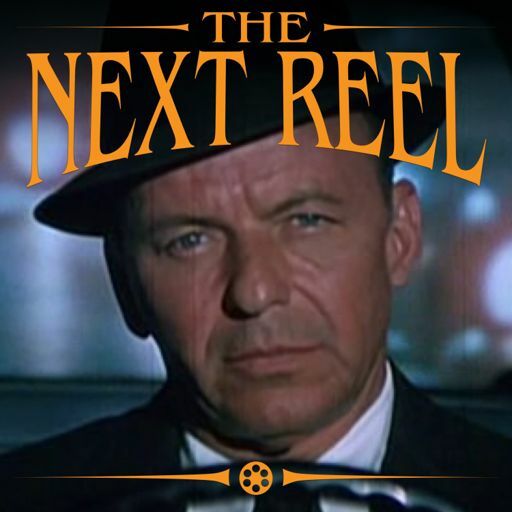 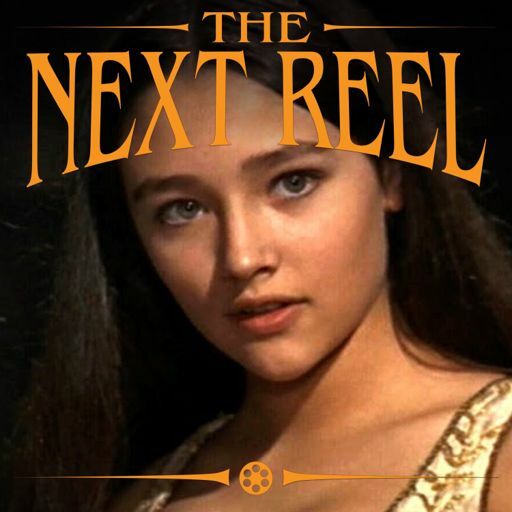 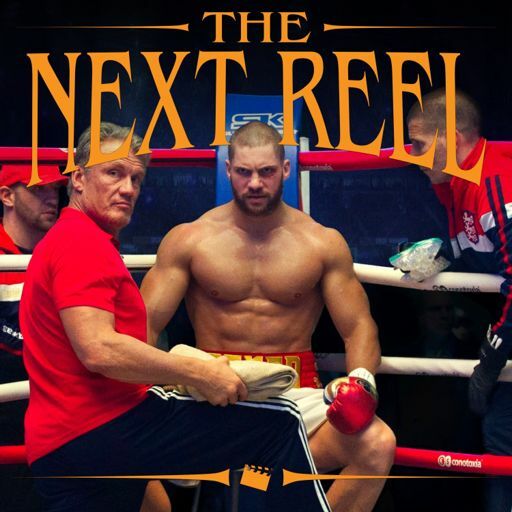 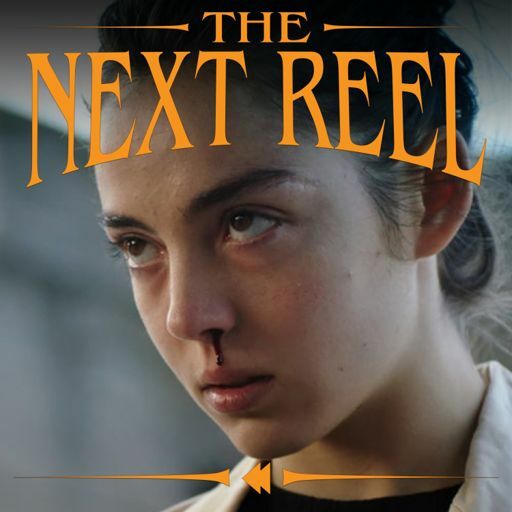 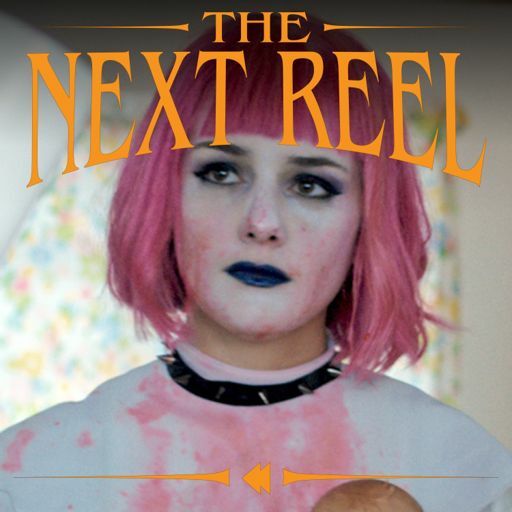 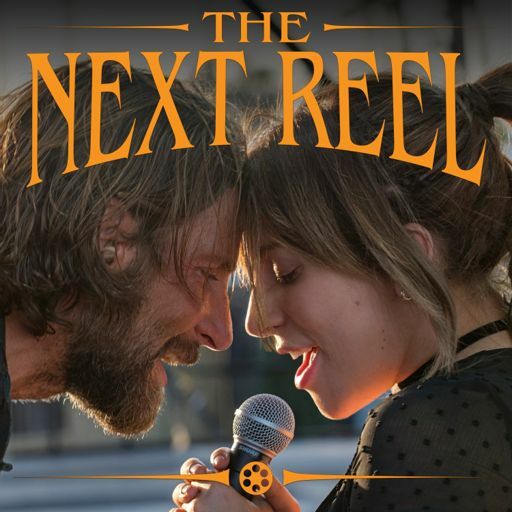 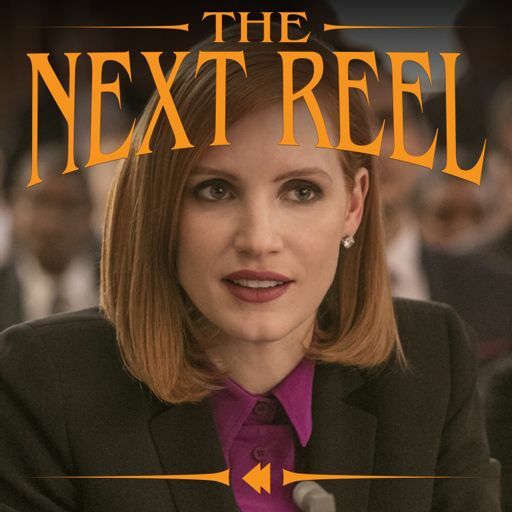 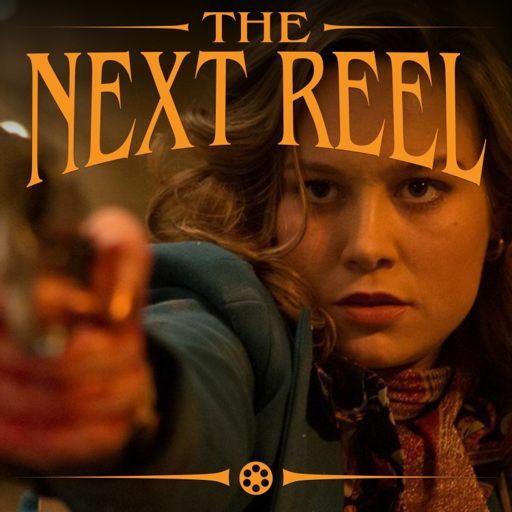 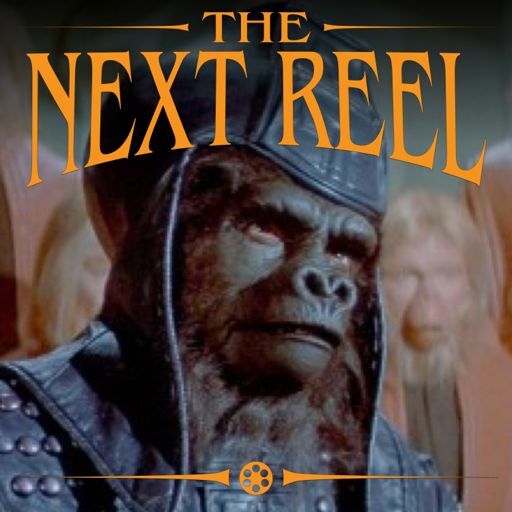 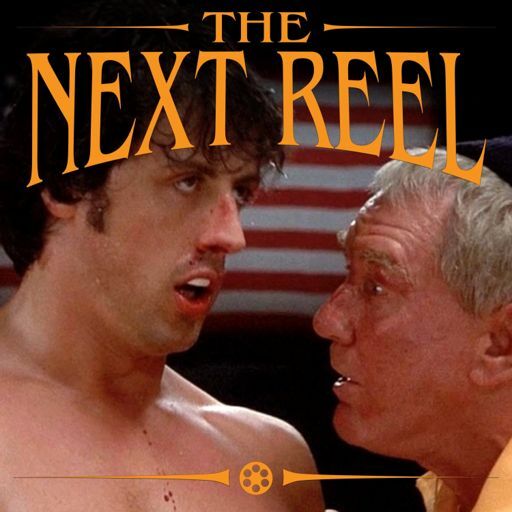 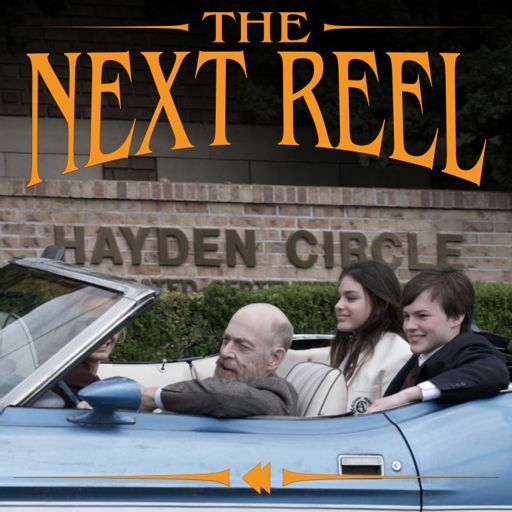 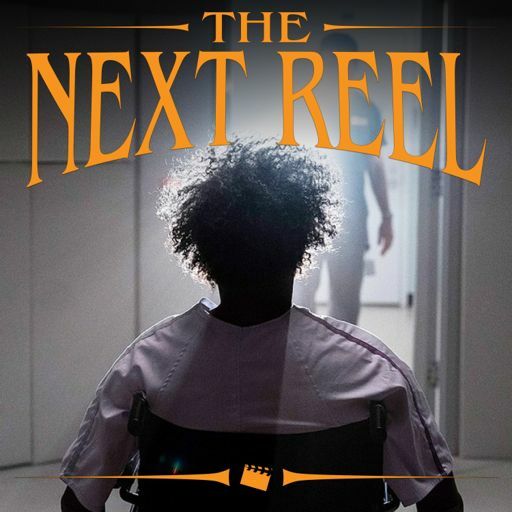 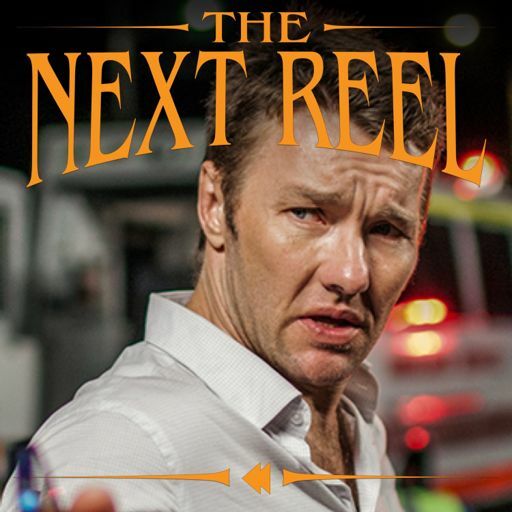 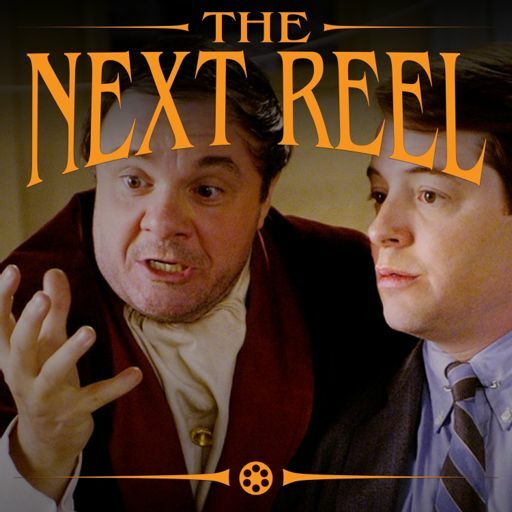 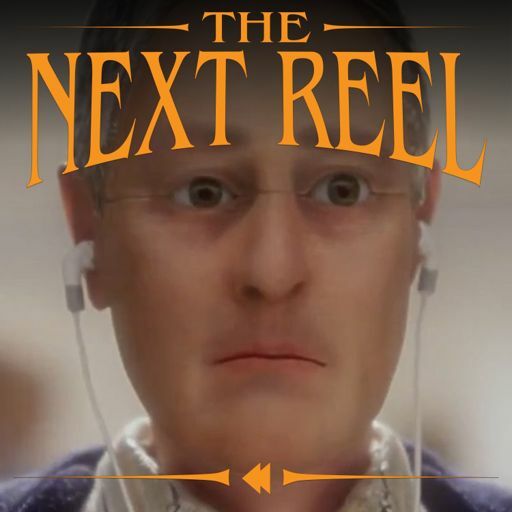 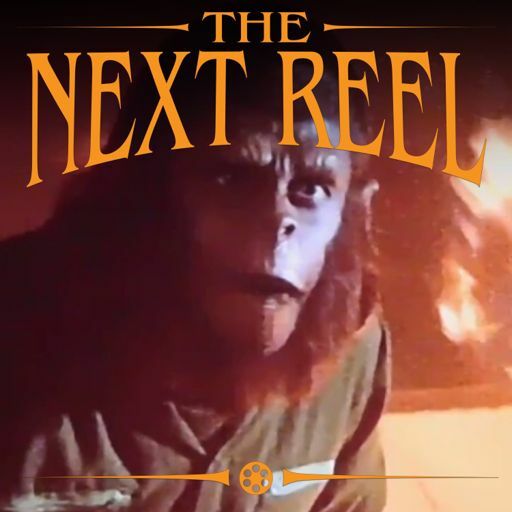 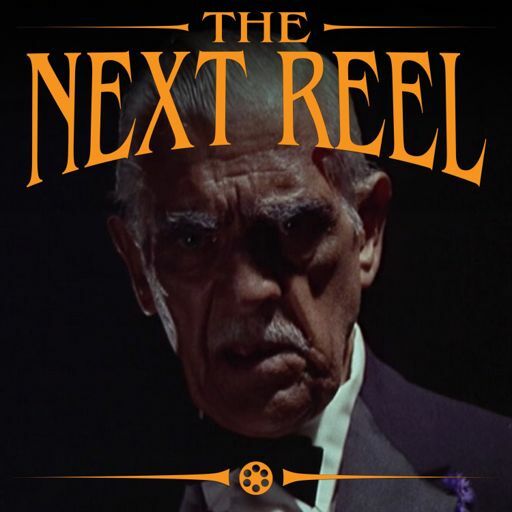 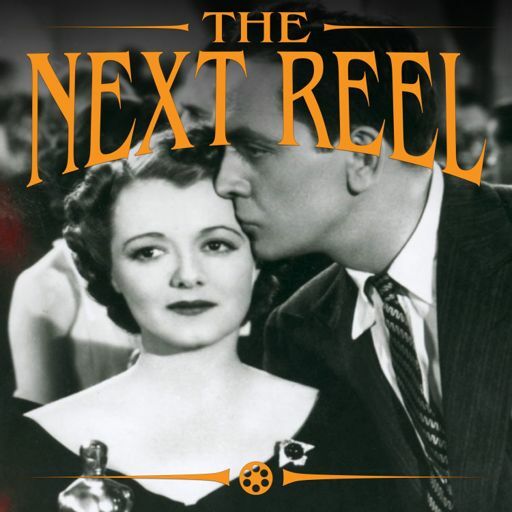 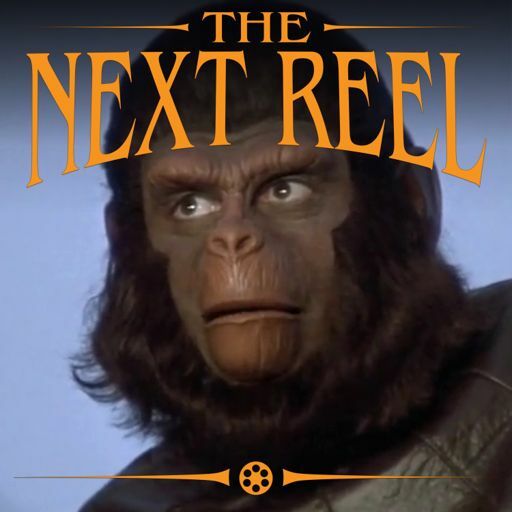 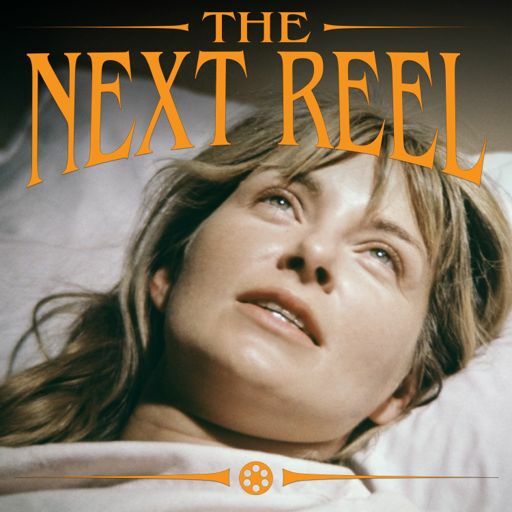 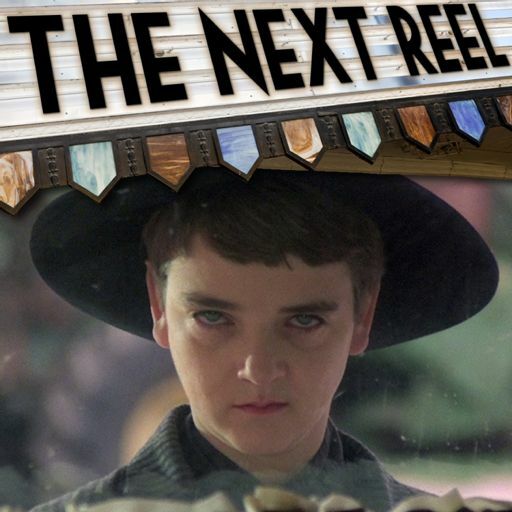 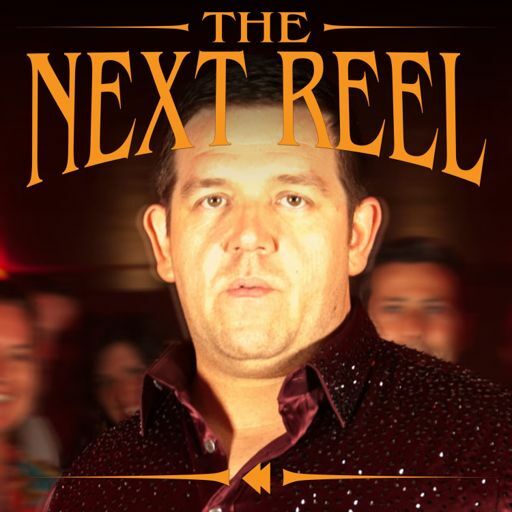 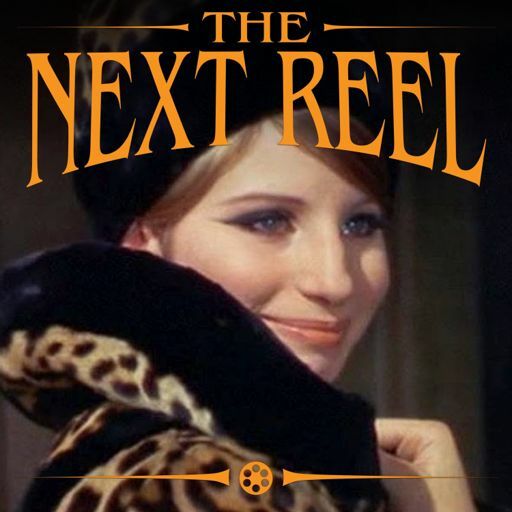 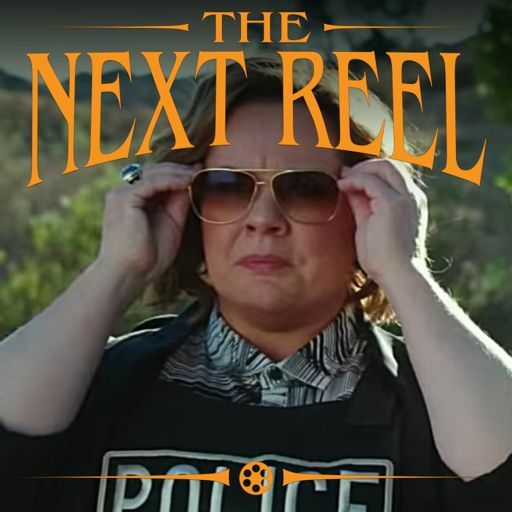 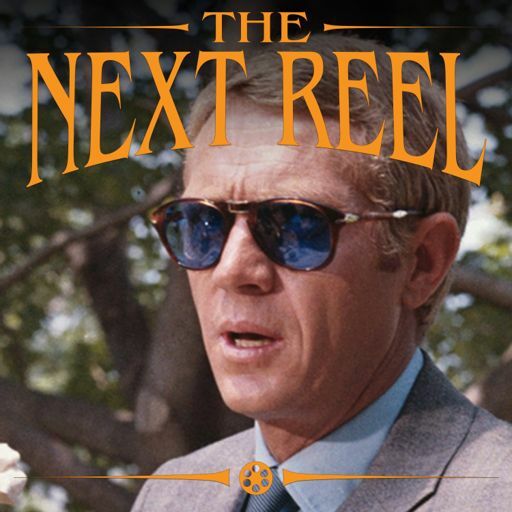 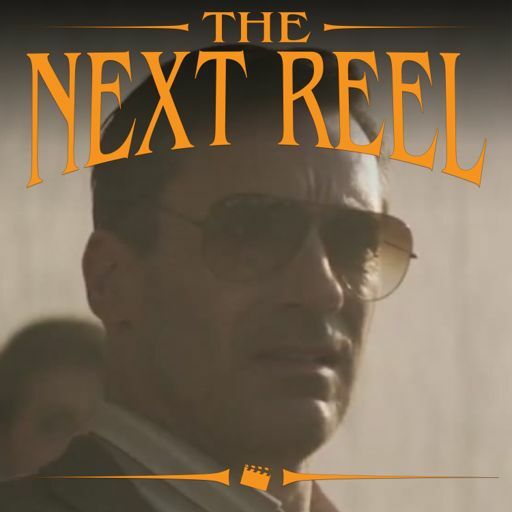 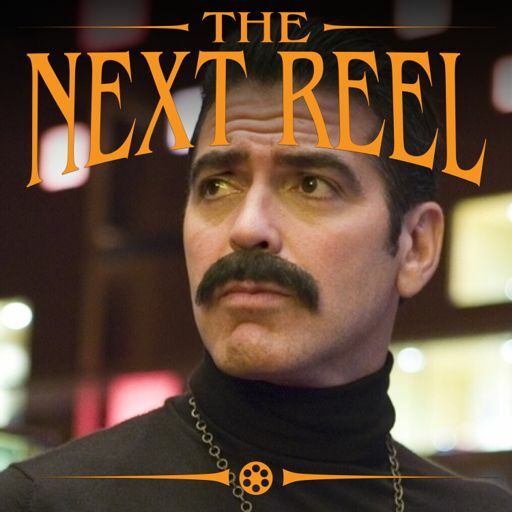 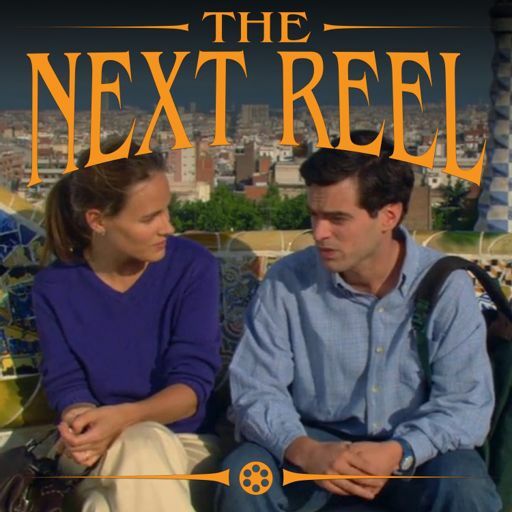 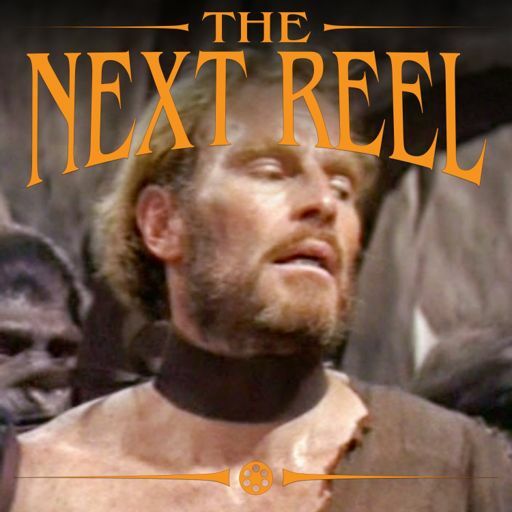 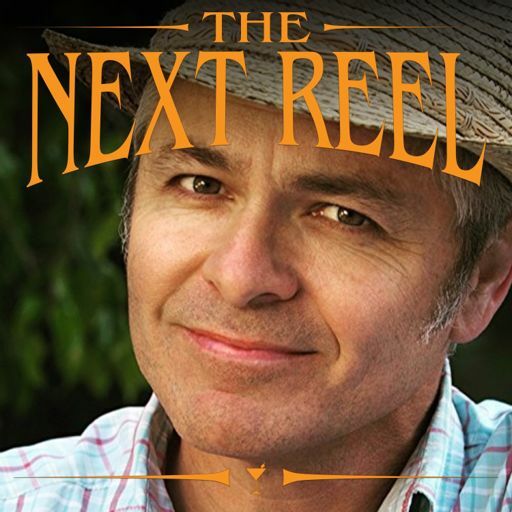 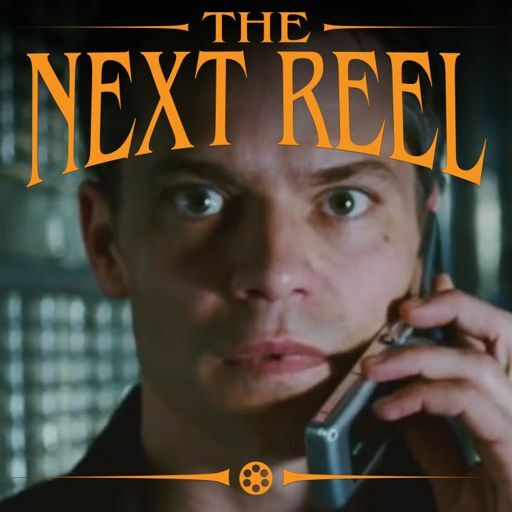 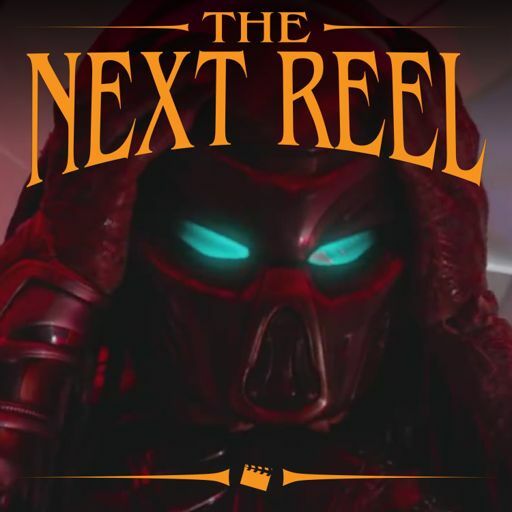 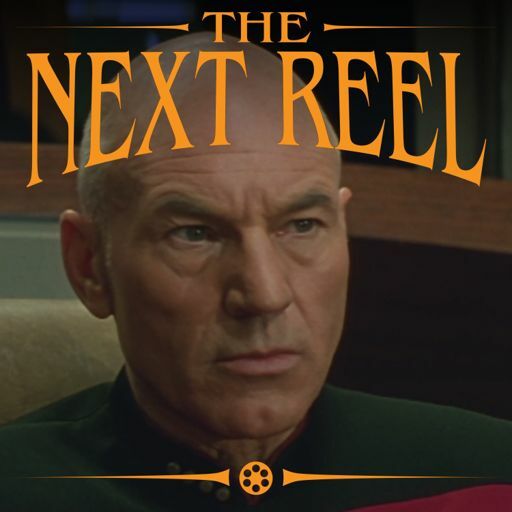 Join us — Pete Wright and Andy Nelson — on this week's episode of The Next Reel as we start our Drama by the Brothers Coen series. 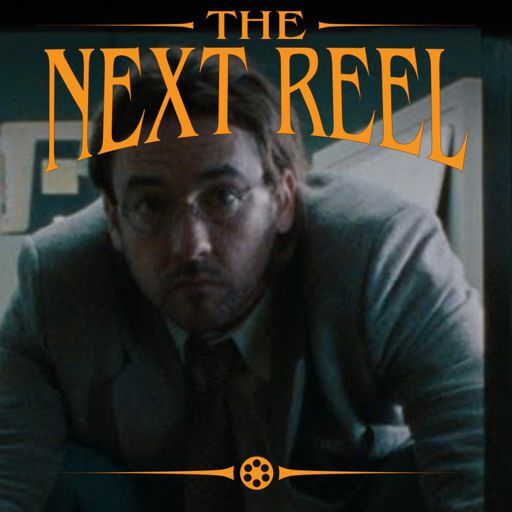 We talk about how much we love this neo-noir crime thriller and why, and debate whether it's just a film noir or really a neo-noir (and if that really means anything anyway). 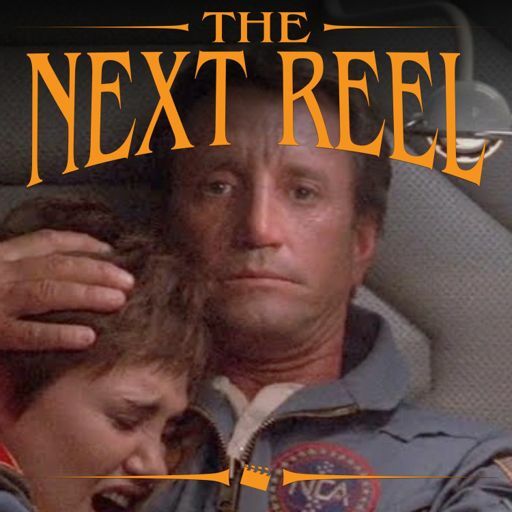 We chat about the performances — Dan Hedaya, Frances McDormand, John Getz and the unforgettable M. Emmett Walsh — and why they each stand out for us in different ways (most notably Walsh in his horrible yellow jacket). 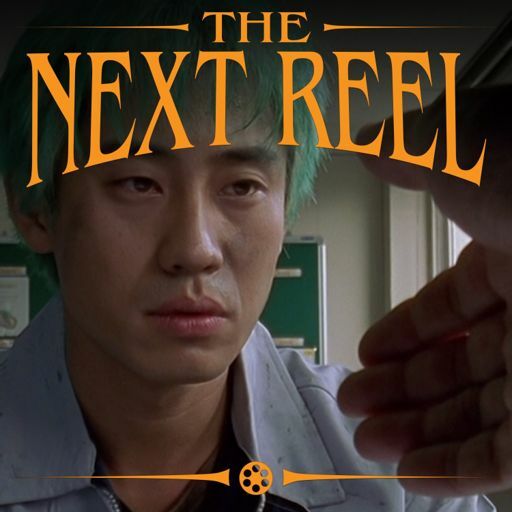 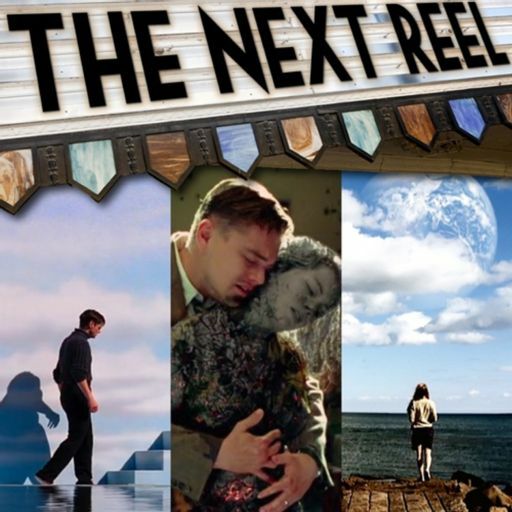 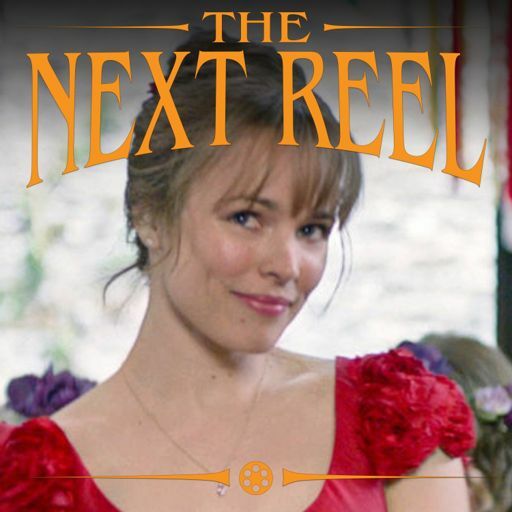 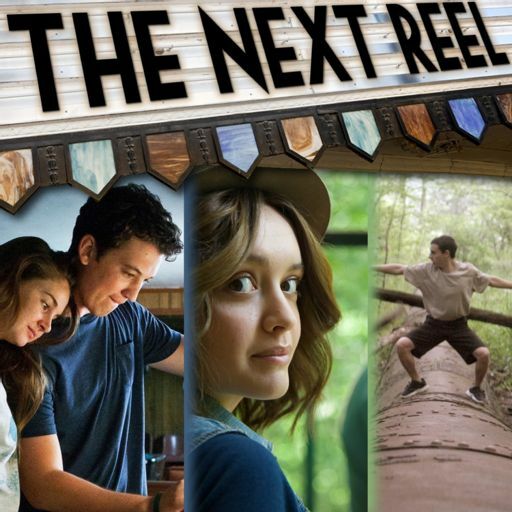 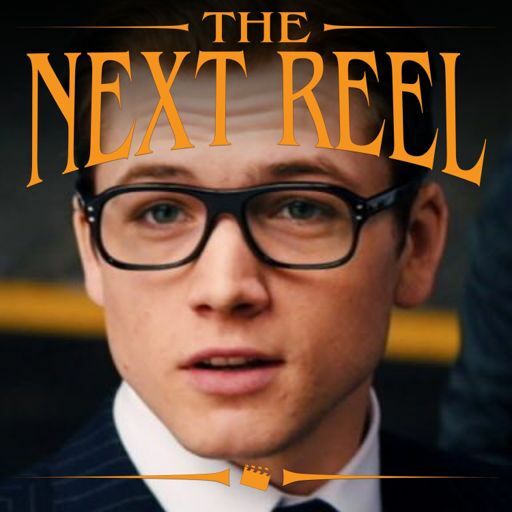 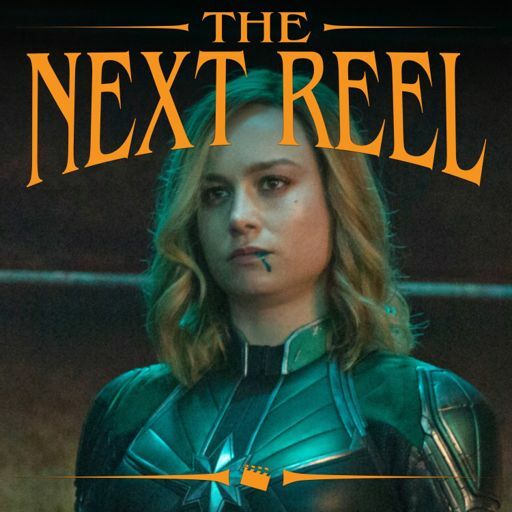 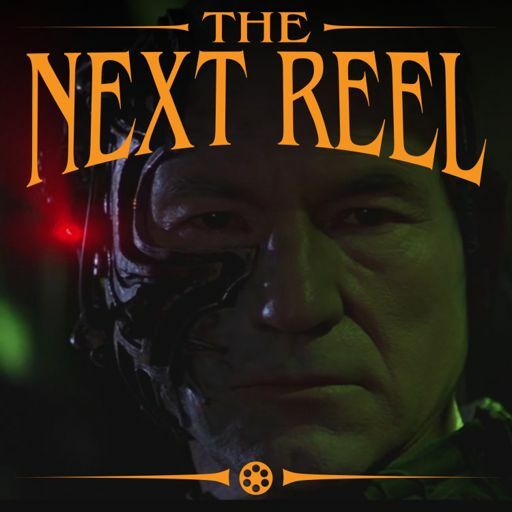 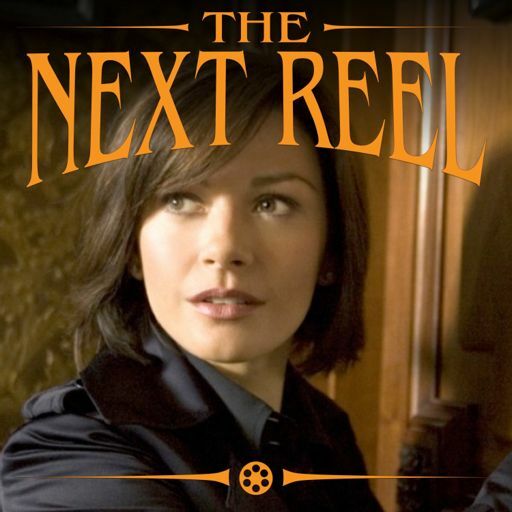 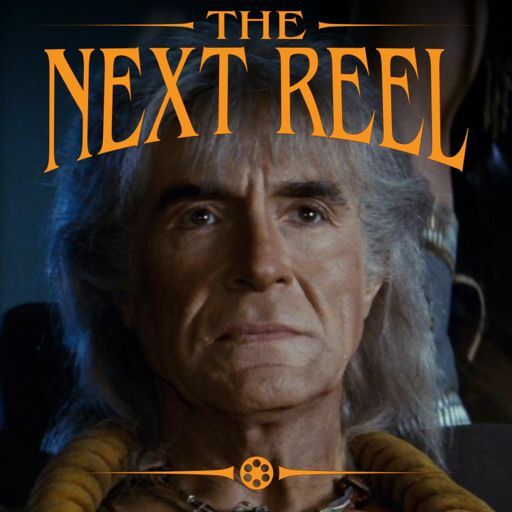 We discuss how this film introduced the world largely to the cinematographic eye of Barry Sonnenfeld, what it did for the film, what worked, what didn't, and why Sonnenfeld shouldn't have started directing. 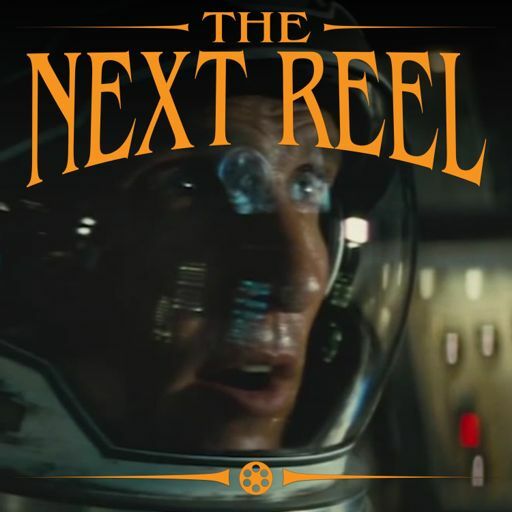 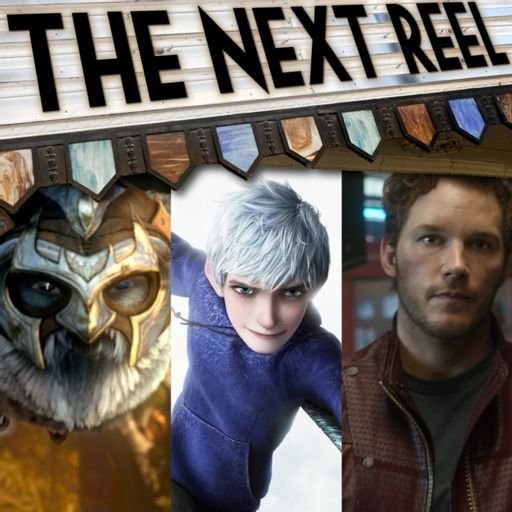 We chat about the nature of the story — complex and simple all at the same time in a story that honors genre conventions as much as it manipulates and breaks them. 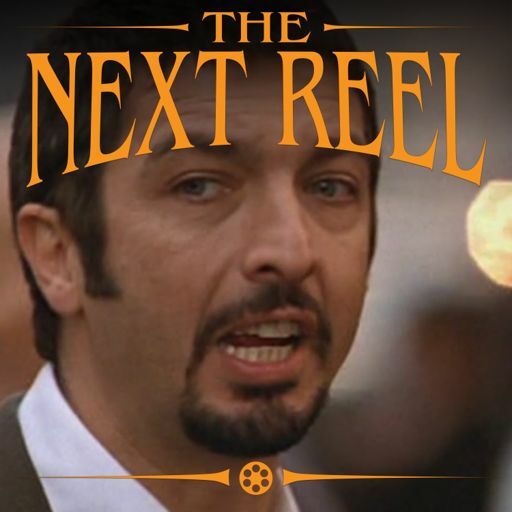 And we talk about the Coen brothers in general and why we feel there is such a pervasive split between cinema-goers as to their opinions of the Coens' films. 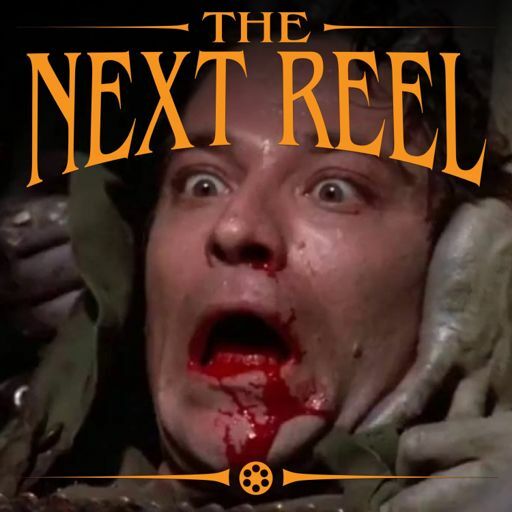 It's a fun, bloody, dark film that just gets better with age. 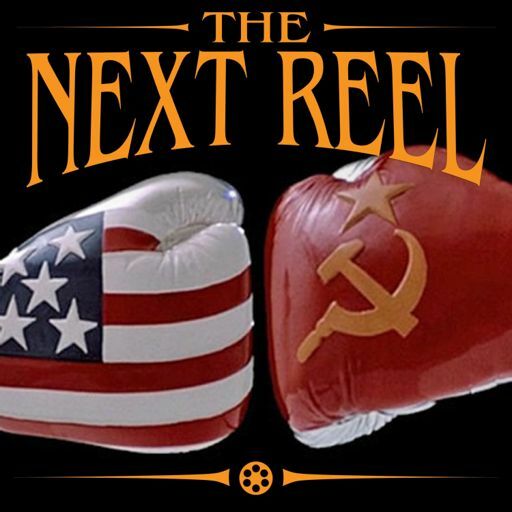 Check it out and listen in!